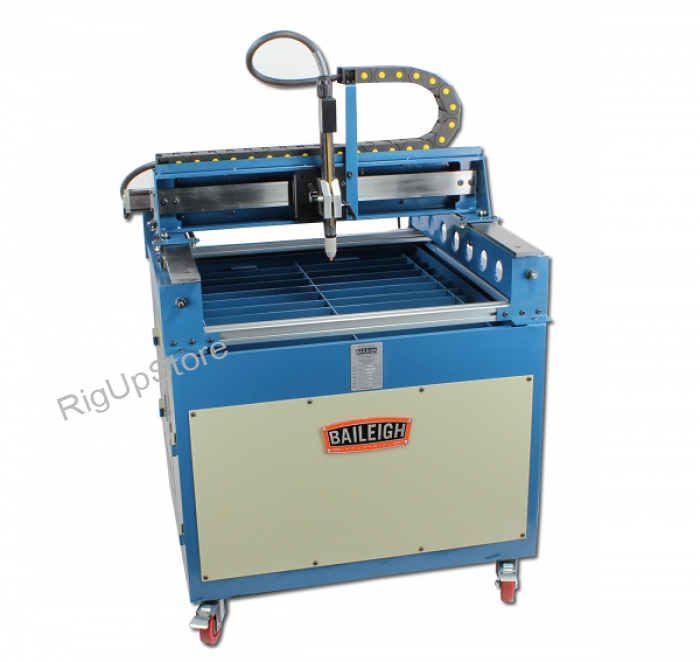 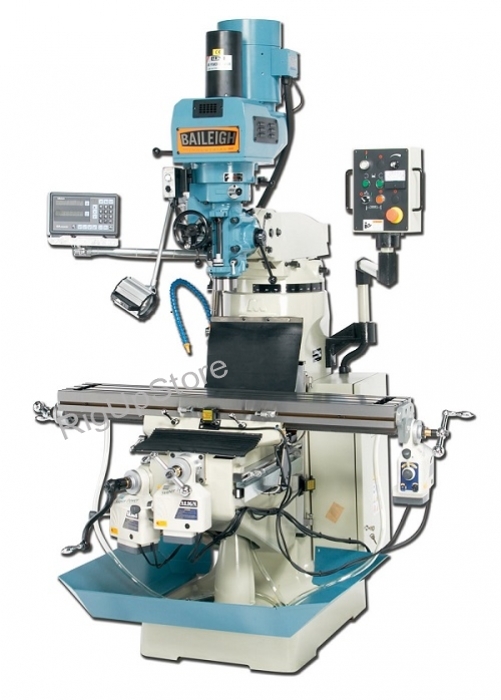 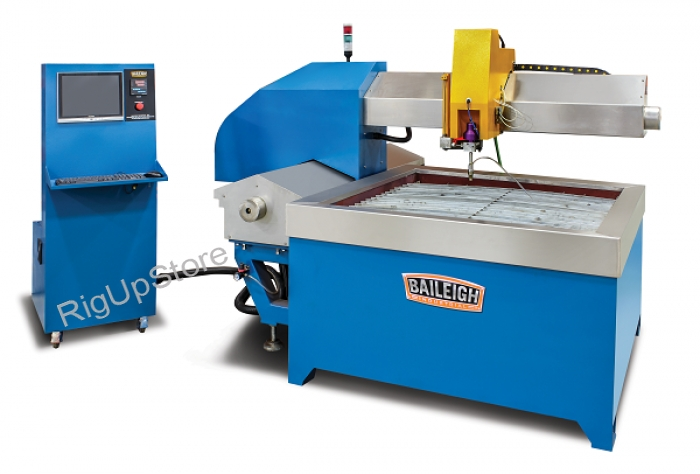 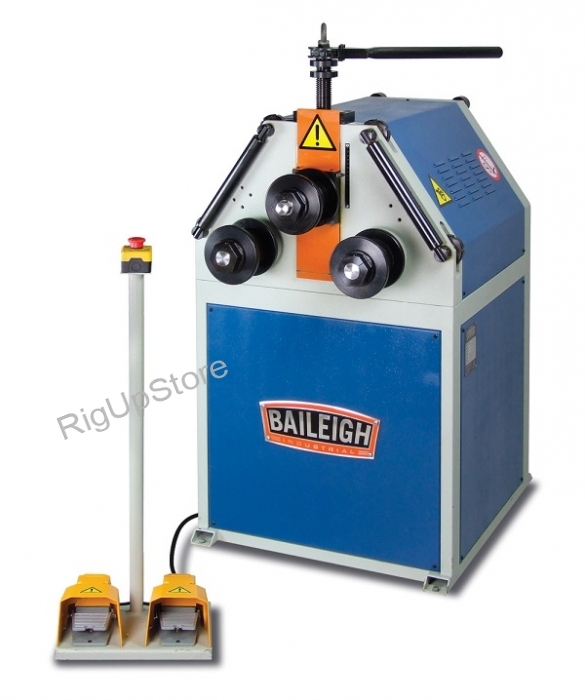 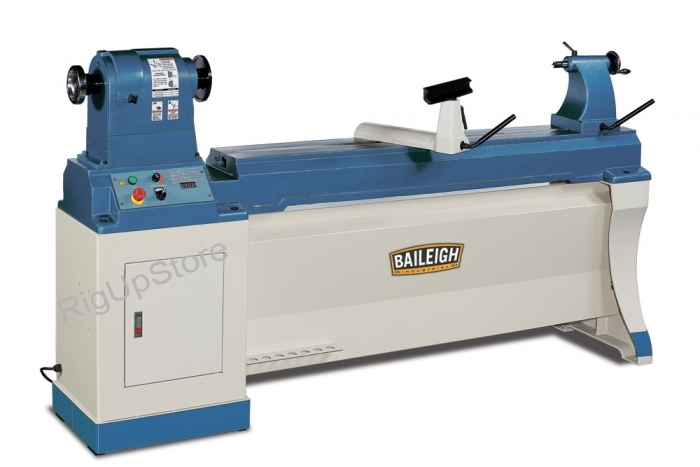 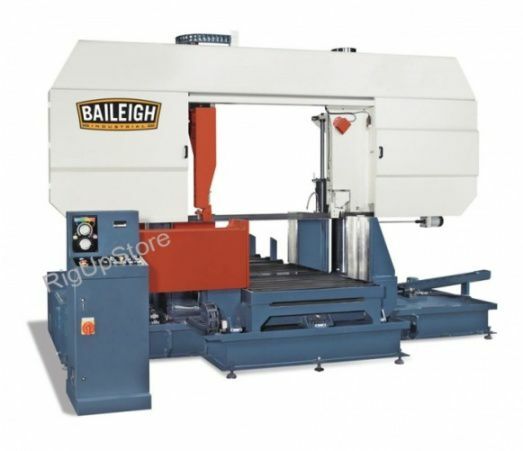 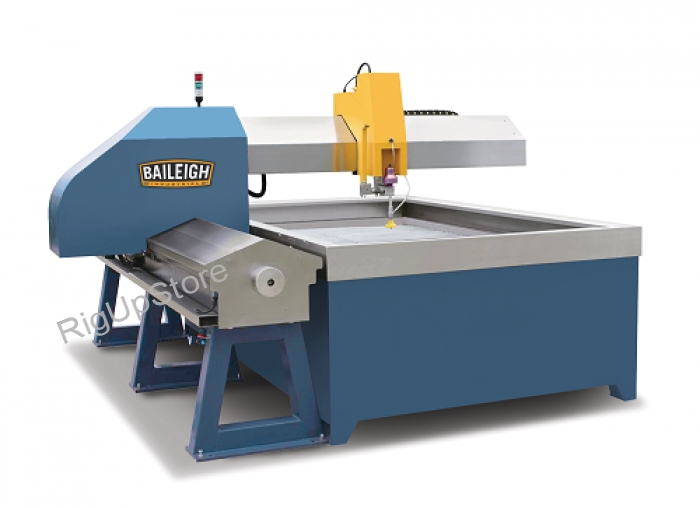 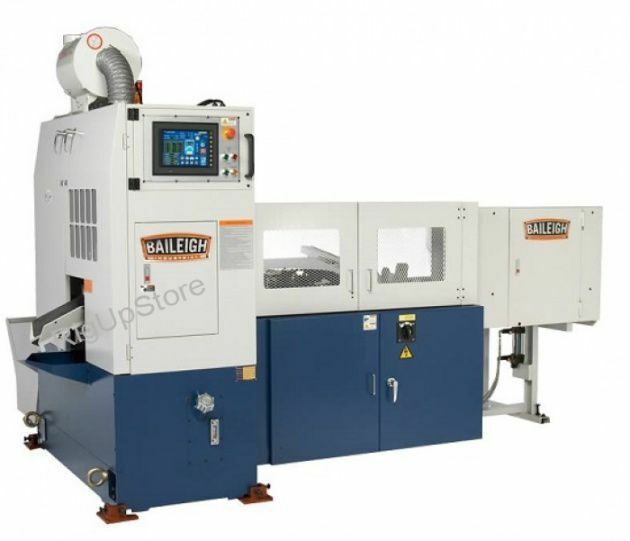 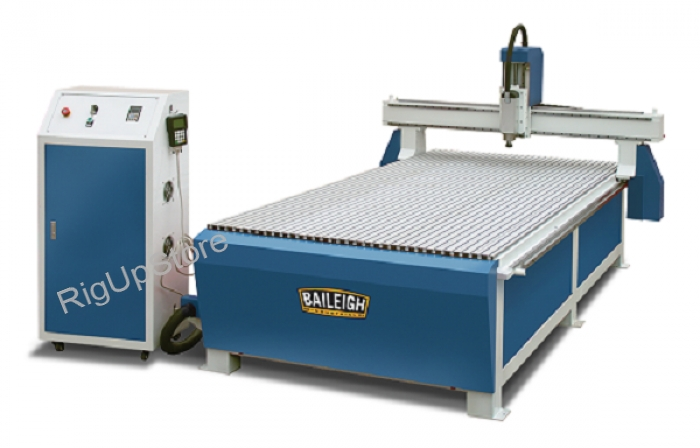 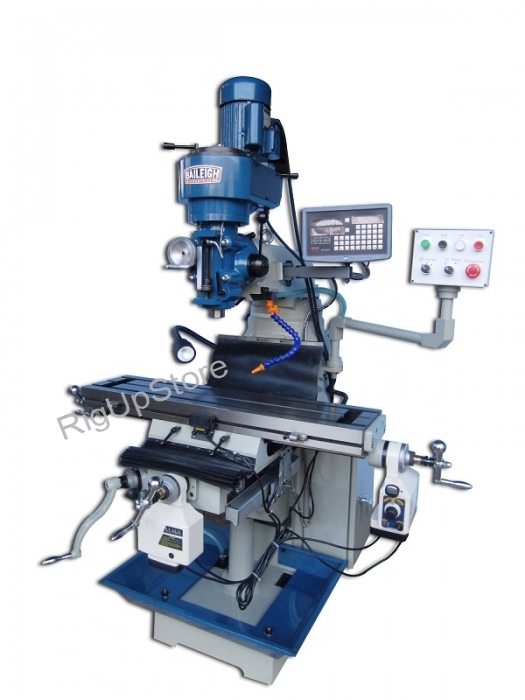 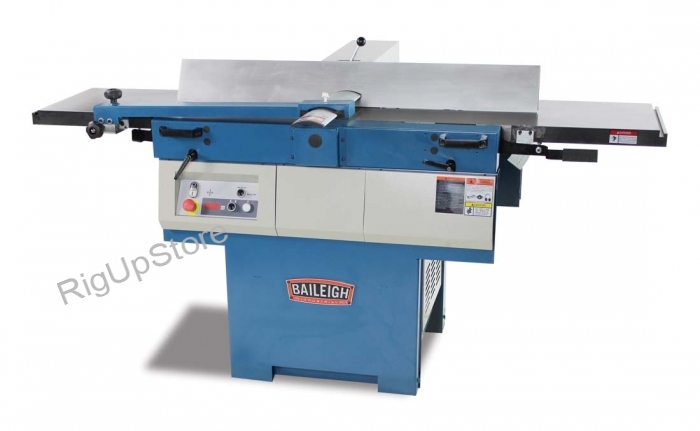 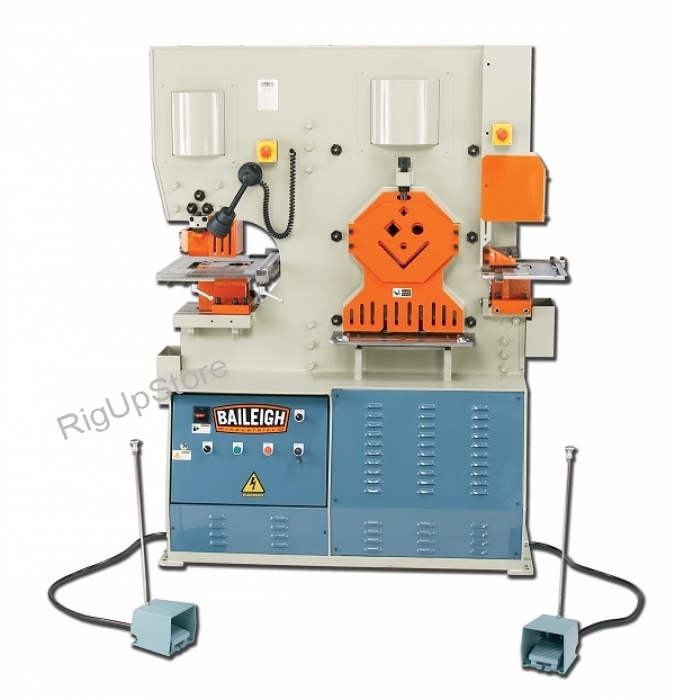 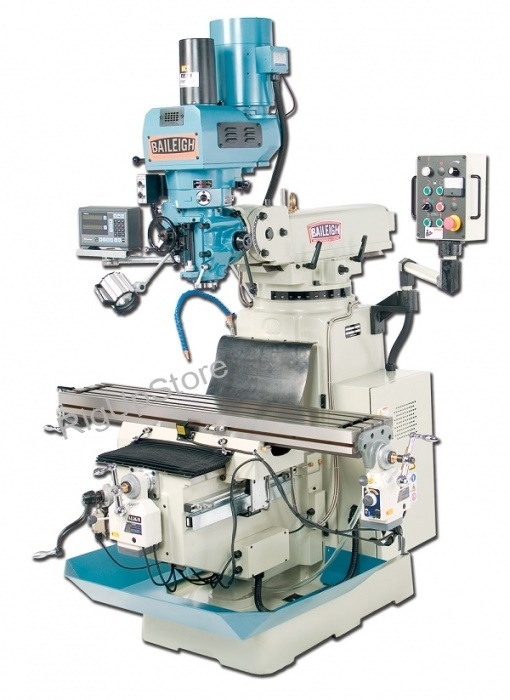 At Baileigh Industrialreg;, we design and manufacture industrial metalworking and woodworking machinery that delivers reliable, precise results over decades of use. 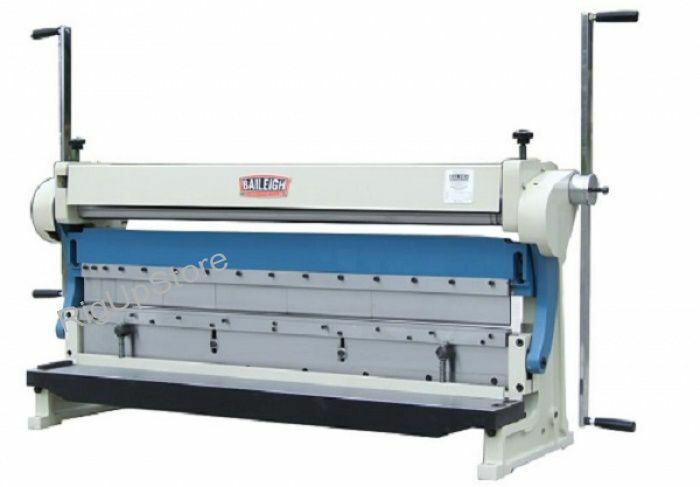 Since 1999, weâeuro;™ve taken pride in earning a reputation for innovation and customer satisfaction. Itâeuro;™s no exaggeration to say that we lead the industry. 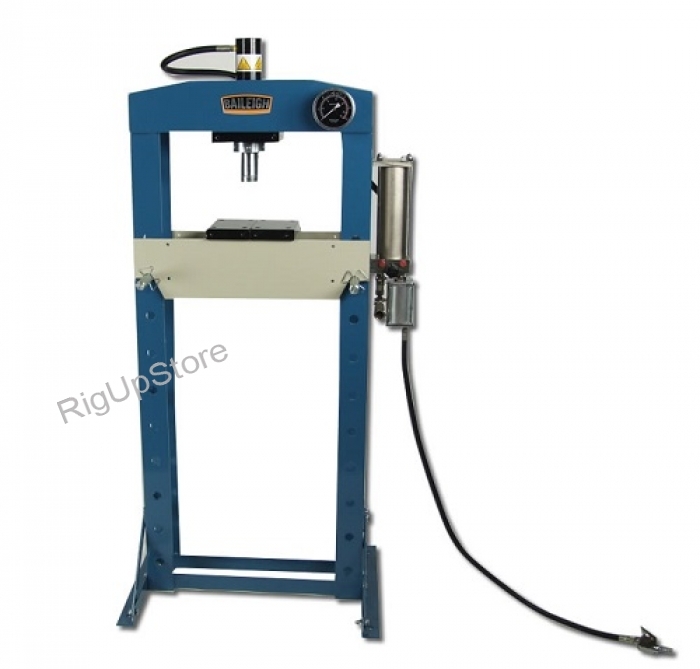 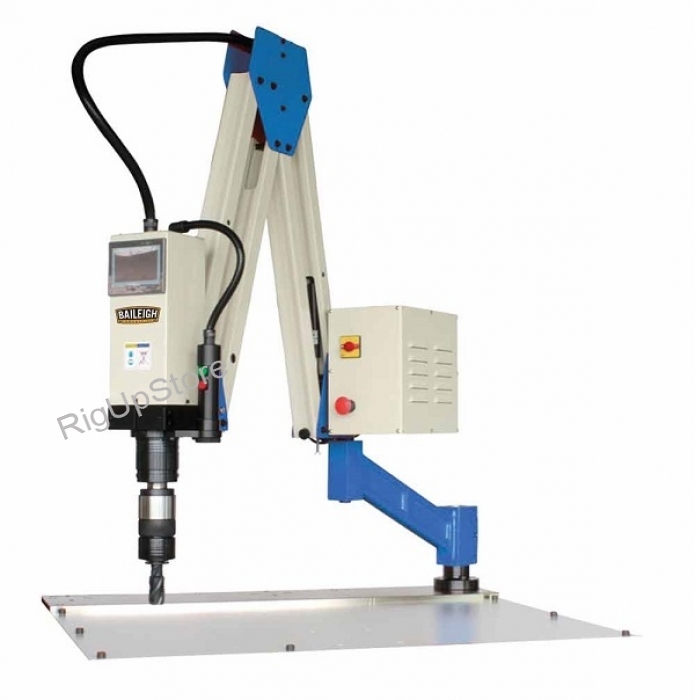 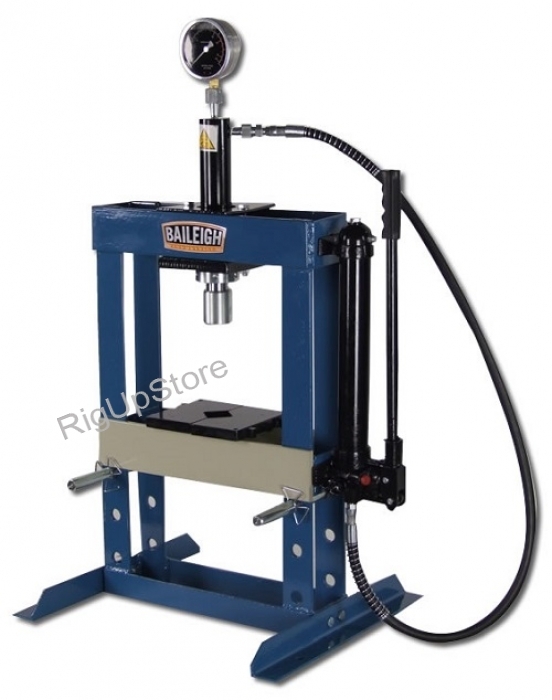 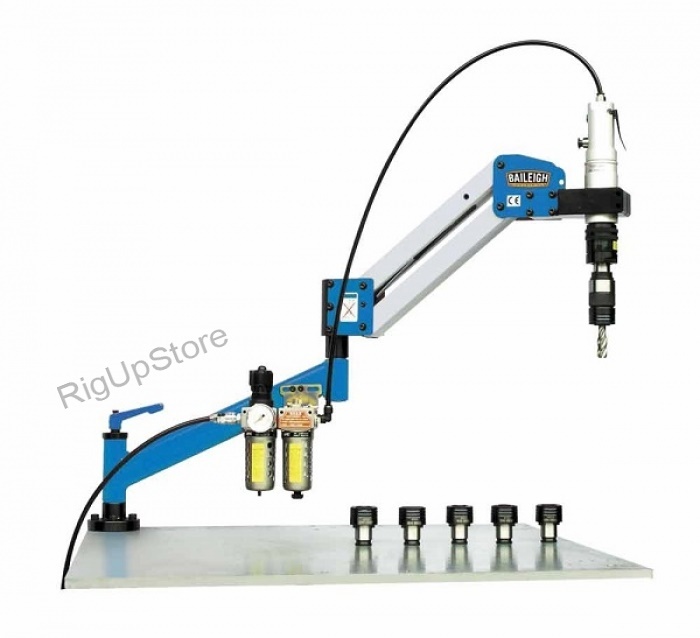 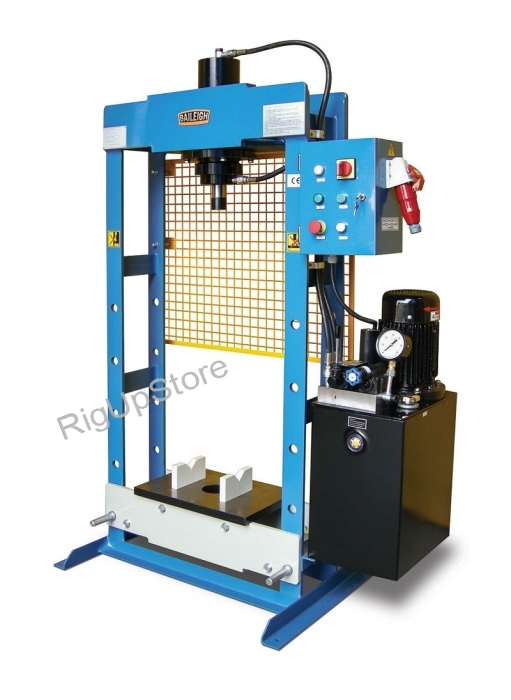 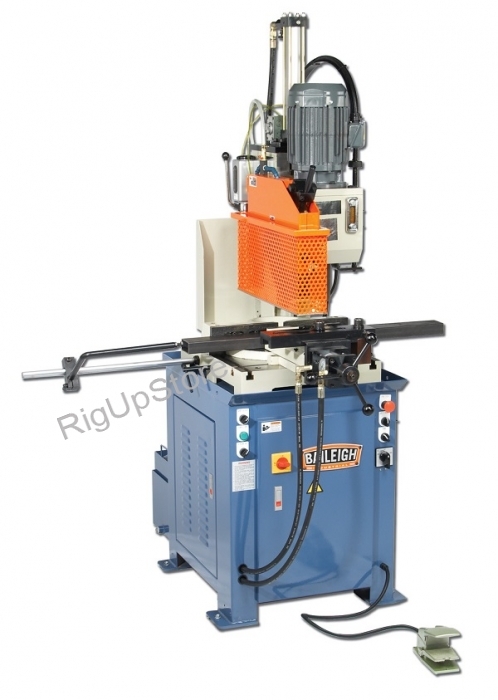 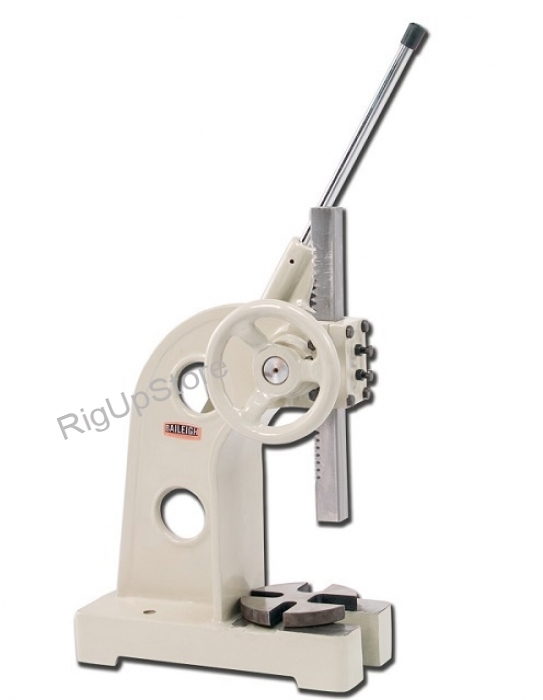 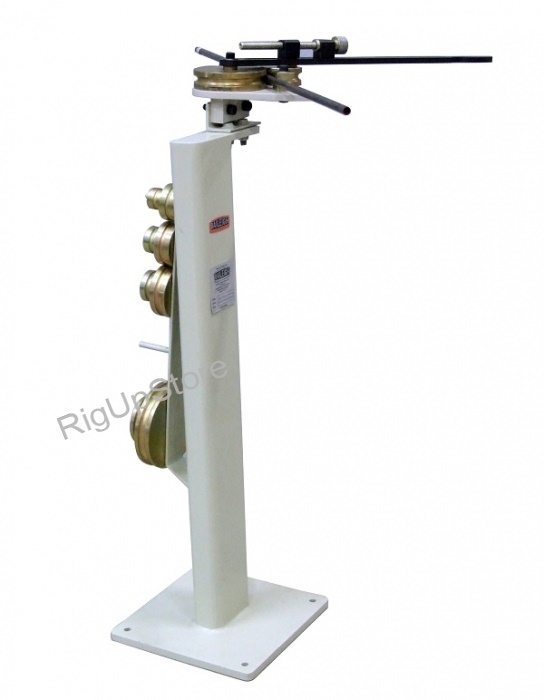 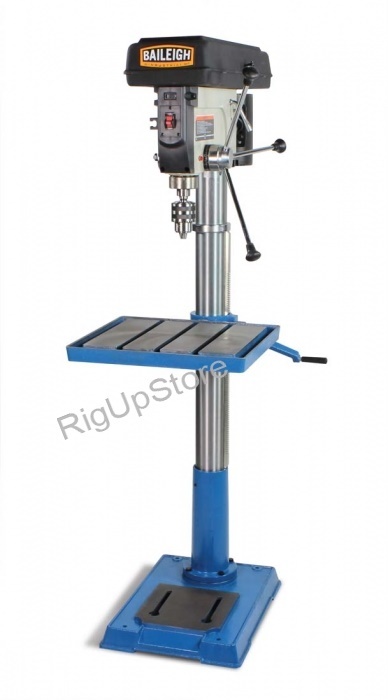 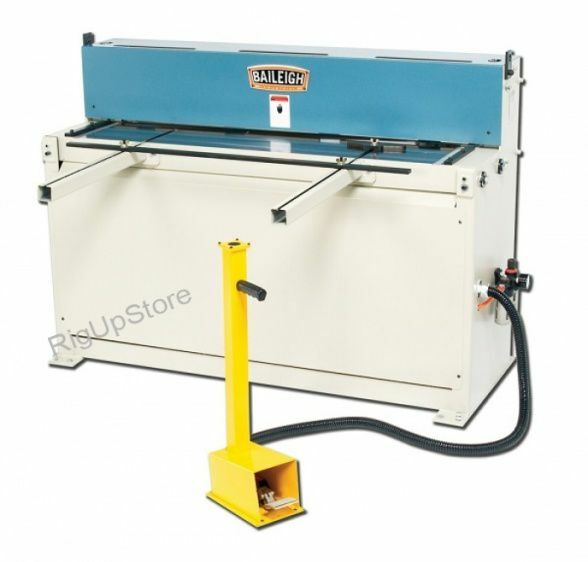 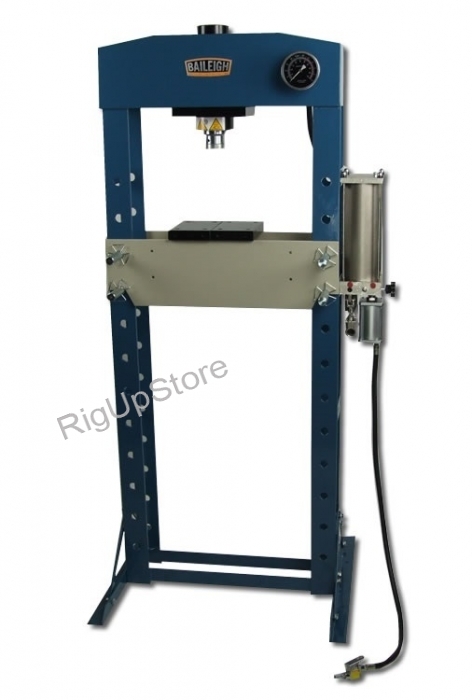 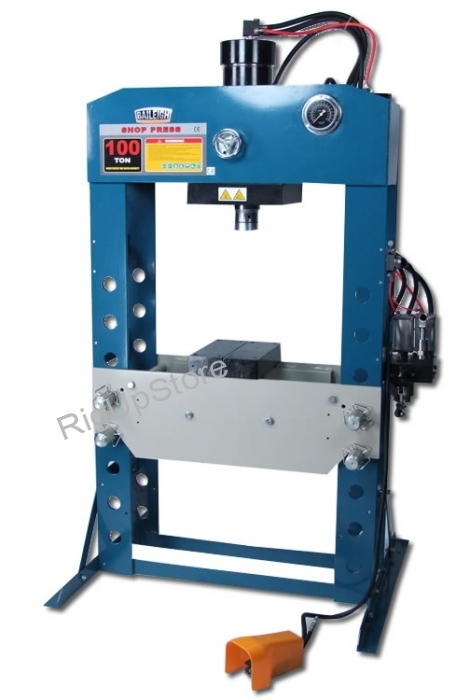 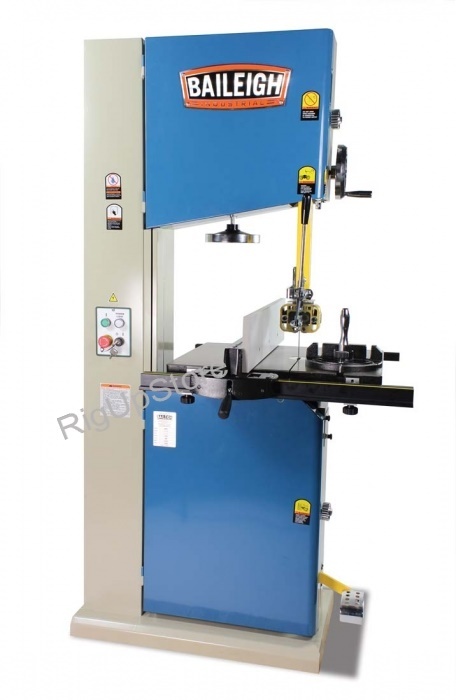 For instance, in 2002 ourRDB-150became the first hydraulic tube bender to execute 180° bends in one shot. 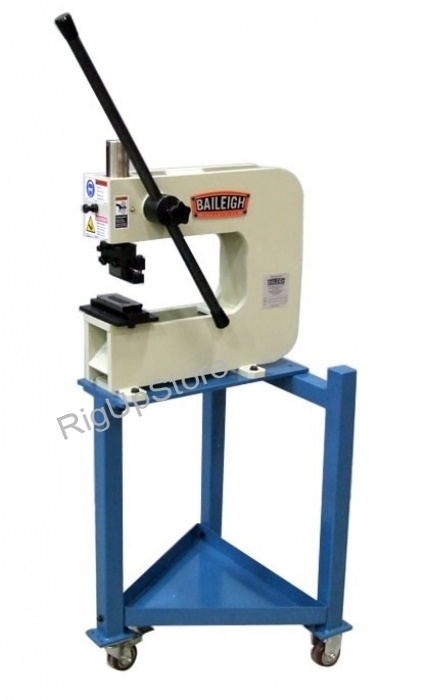 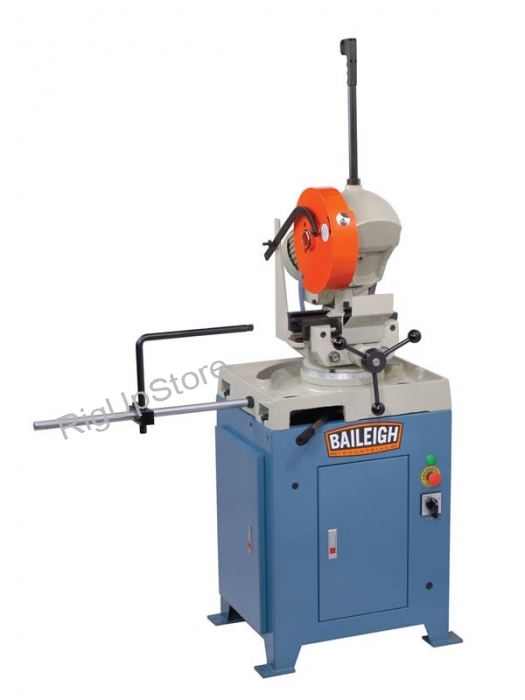 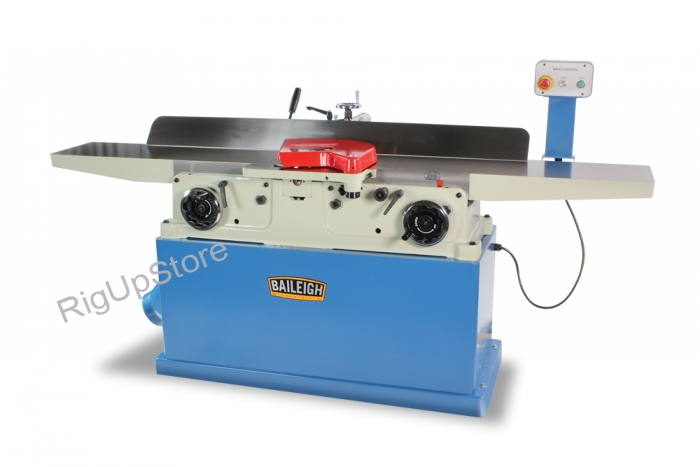 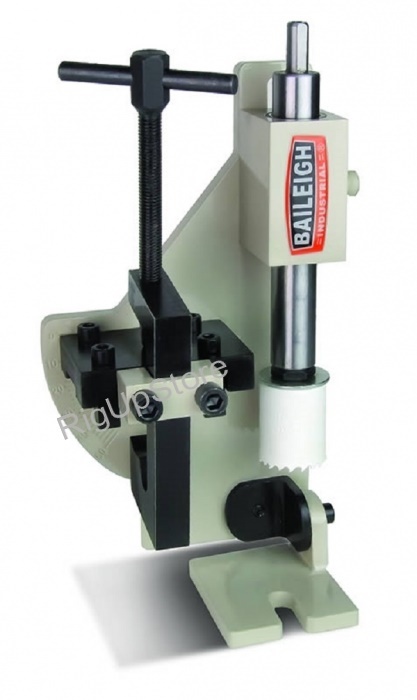 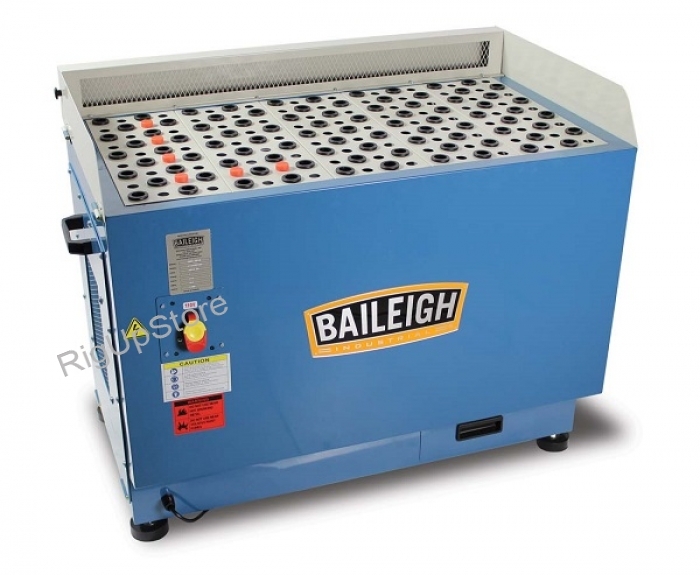 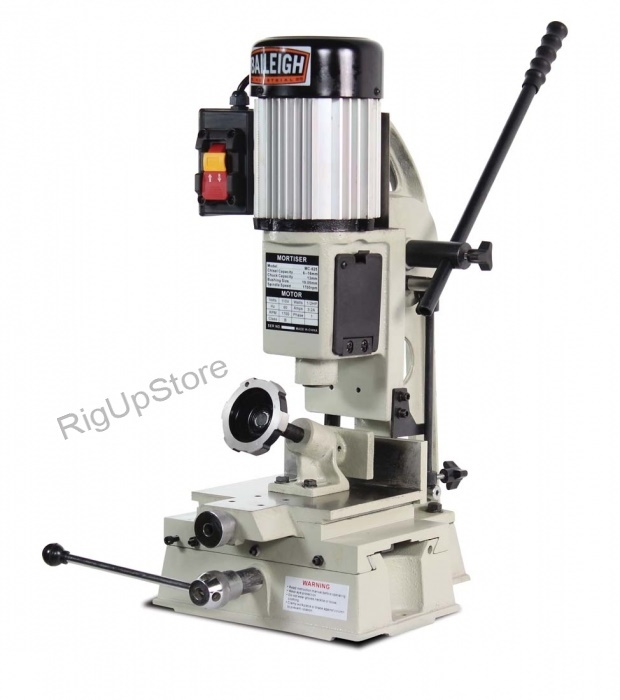 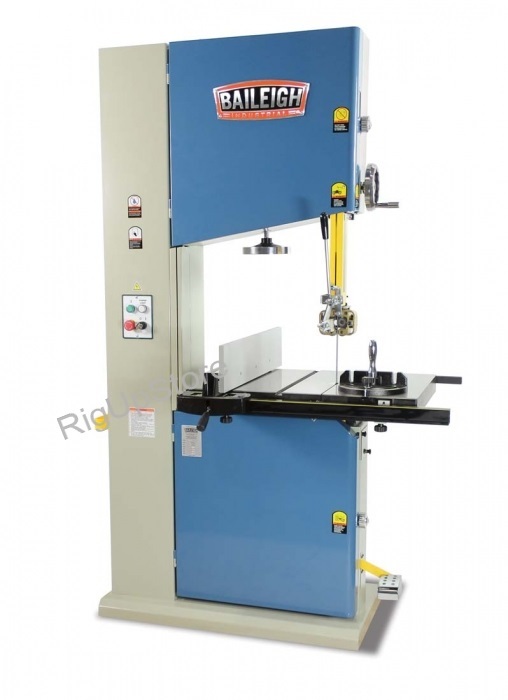 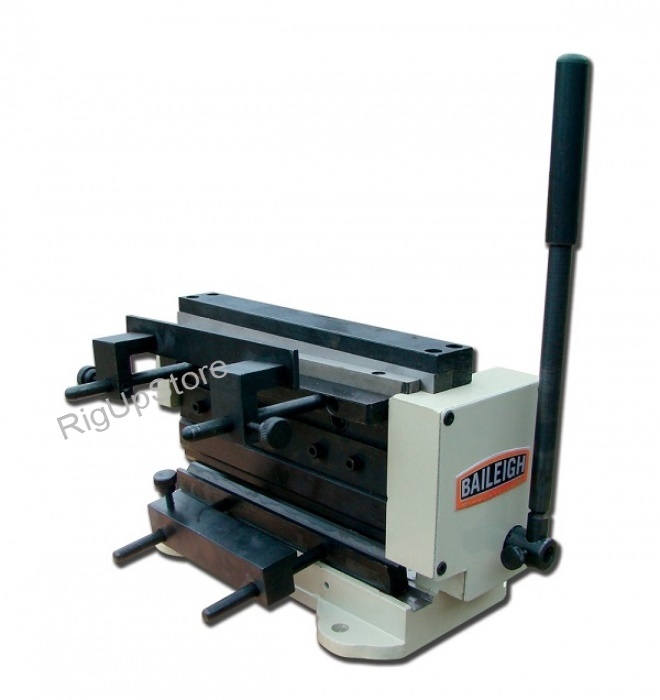 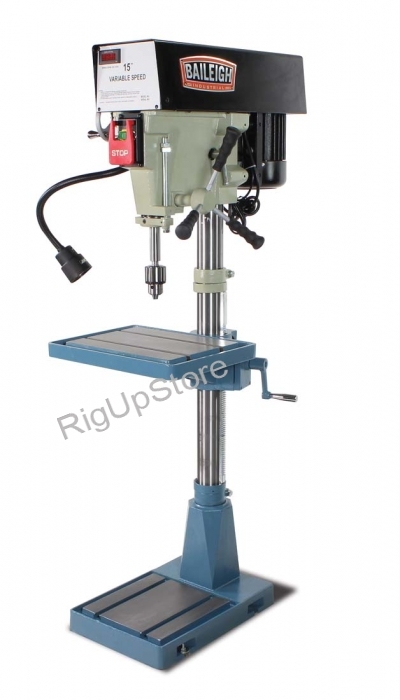 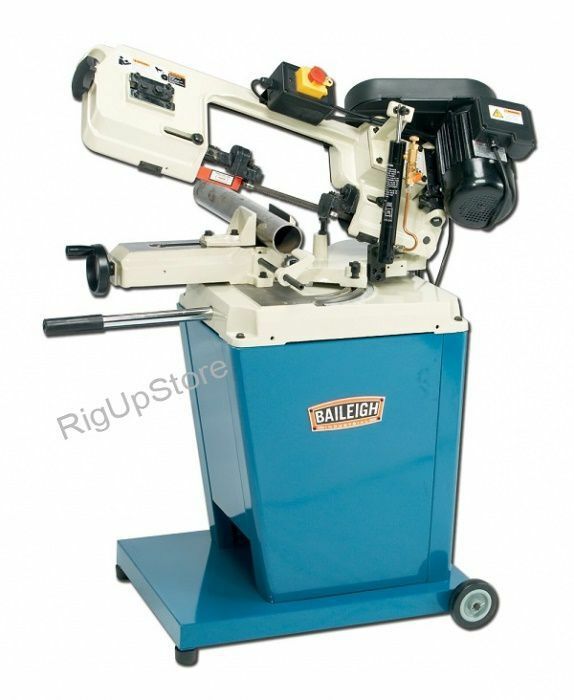 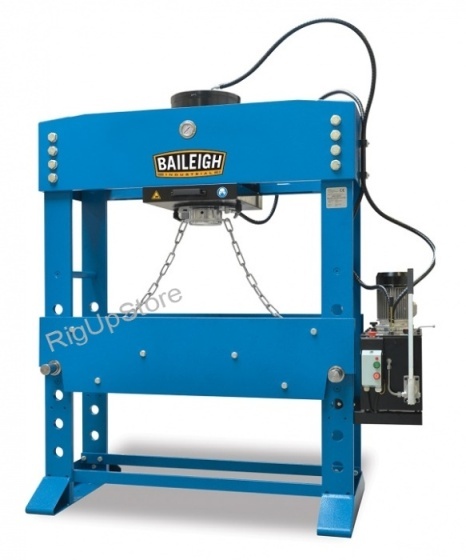 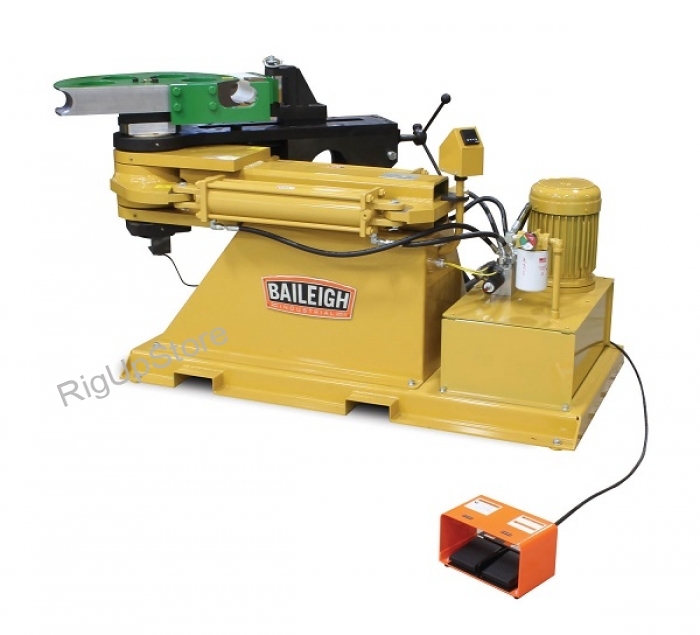 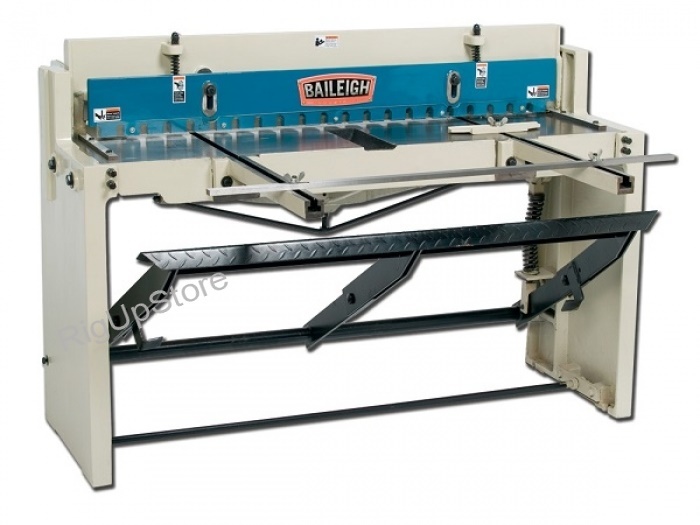 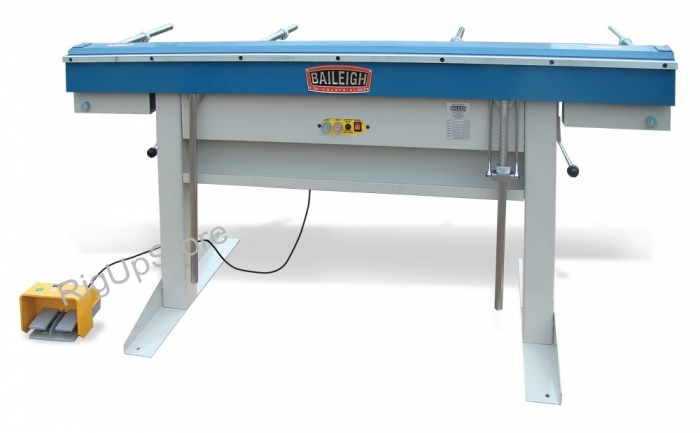 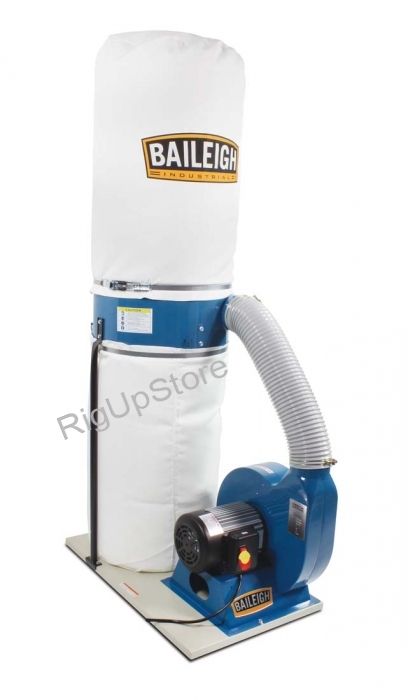 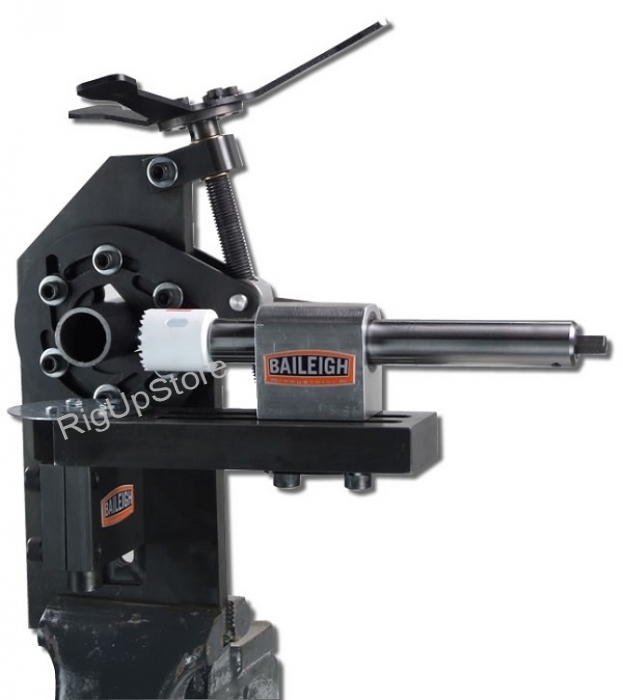 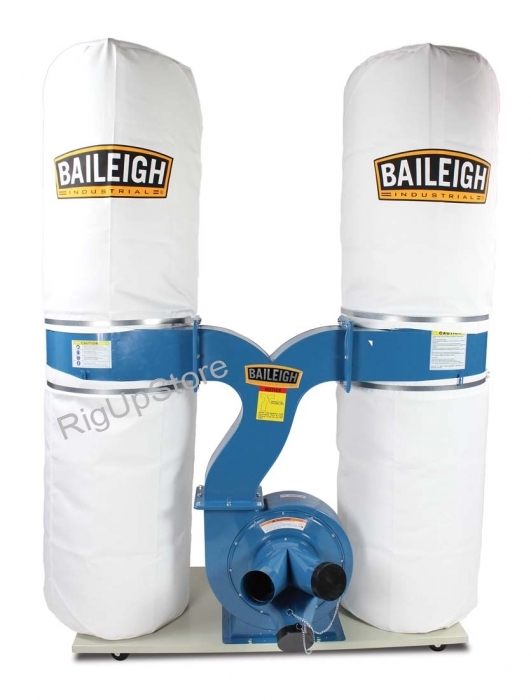 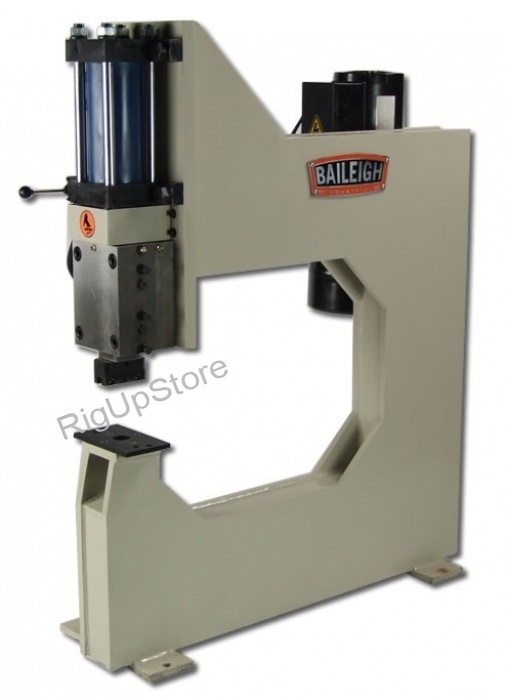 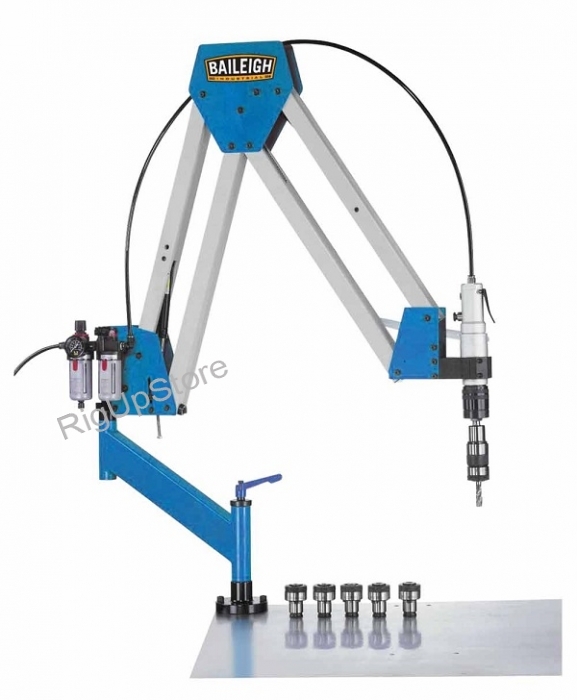 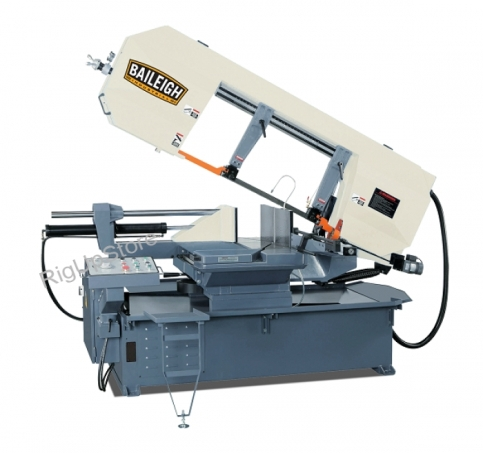 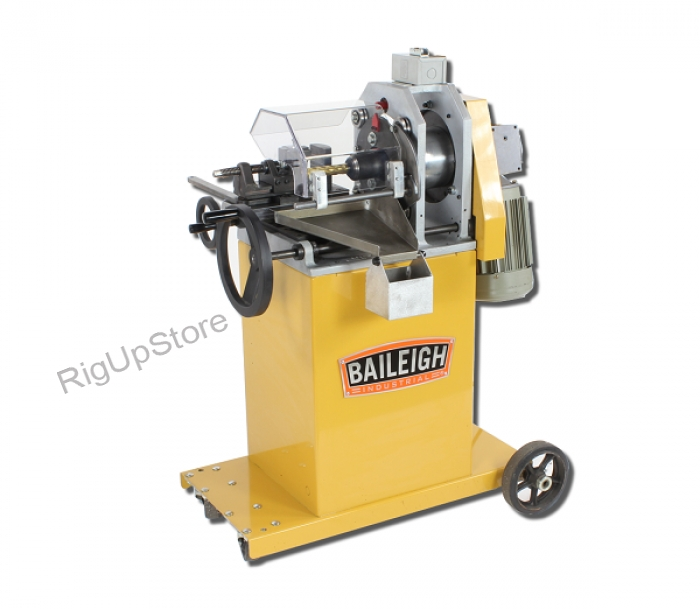 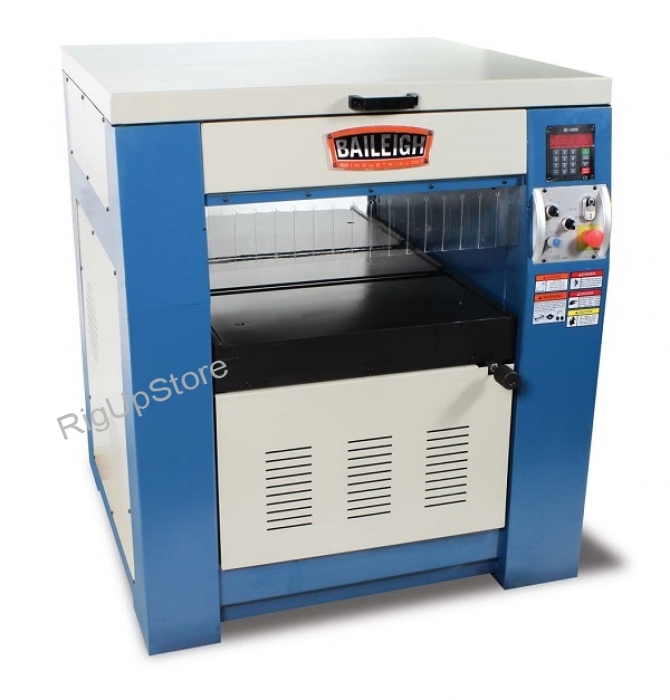 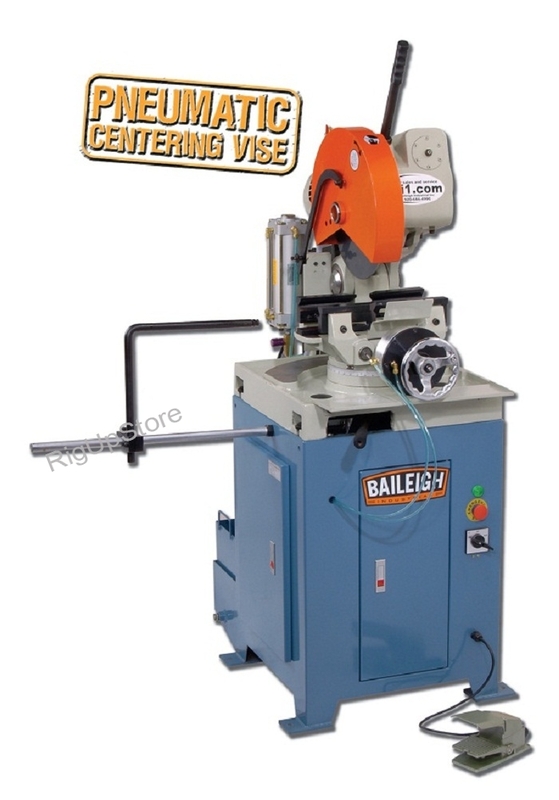 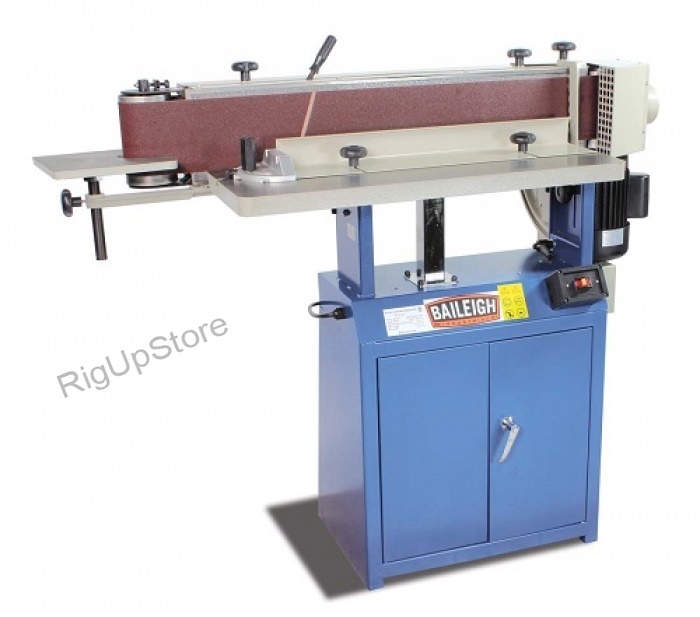 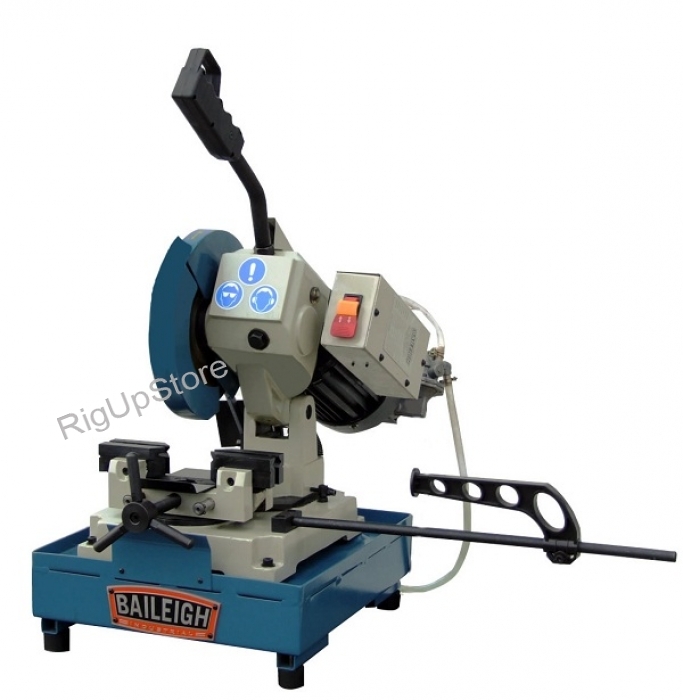 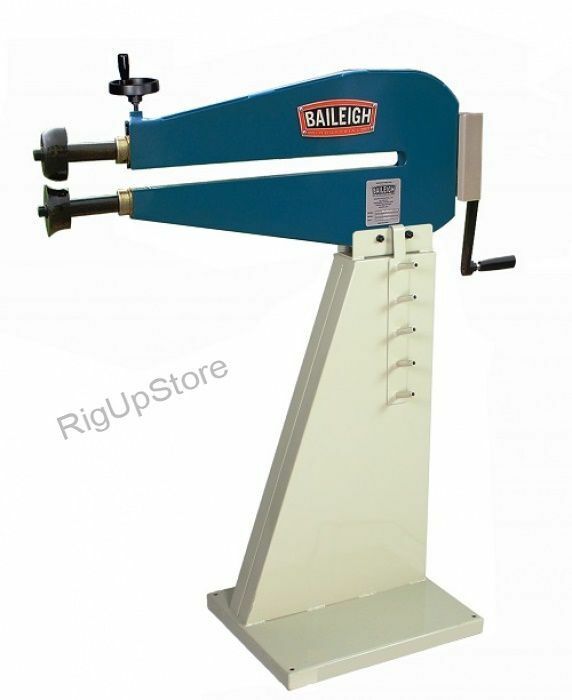 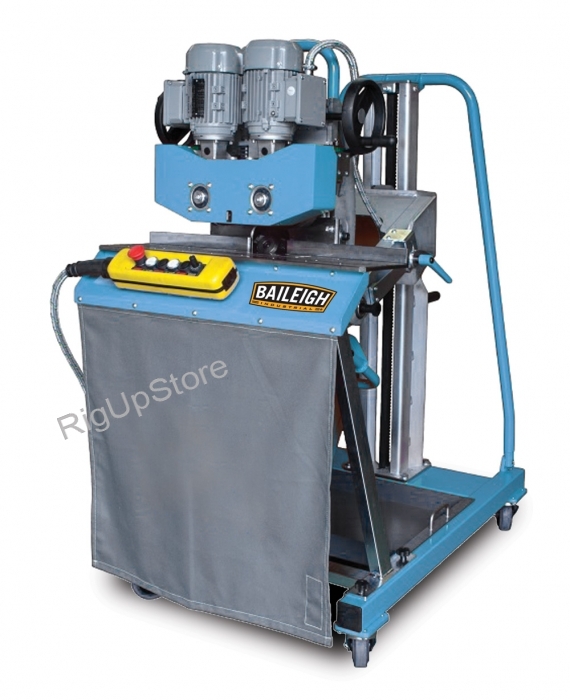 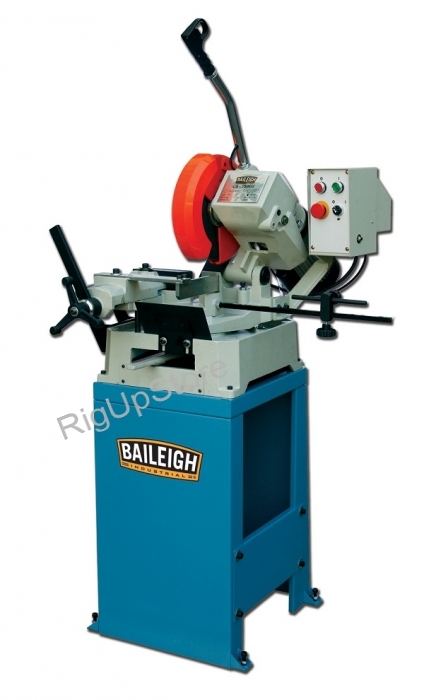 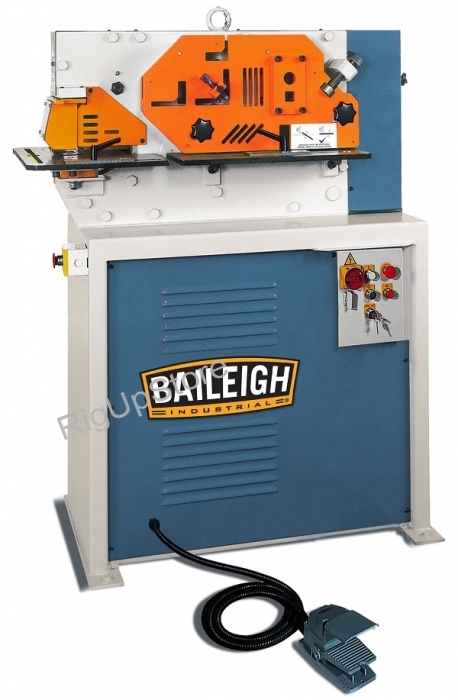 Each Baileigh Industrial machine is engineered to exacting standards of endurance, convenience, and accuracy. 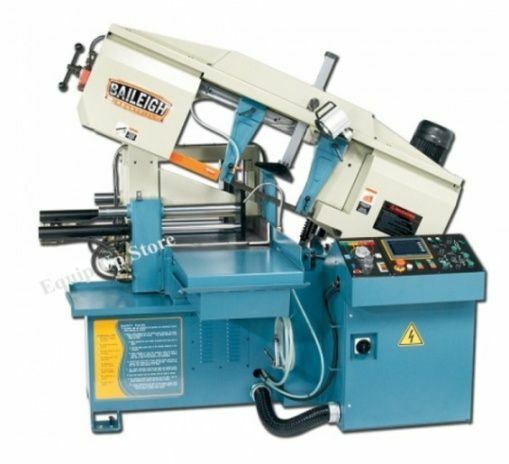 And weâeuro;™re always looking for ways to make them better. 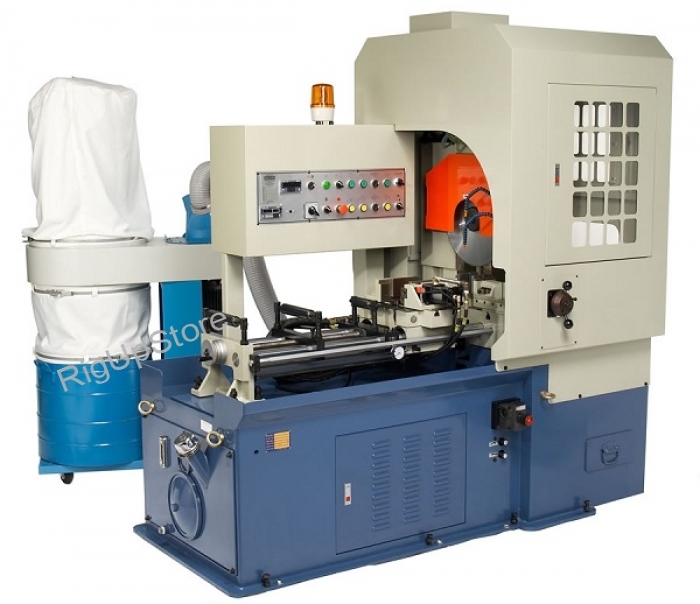 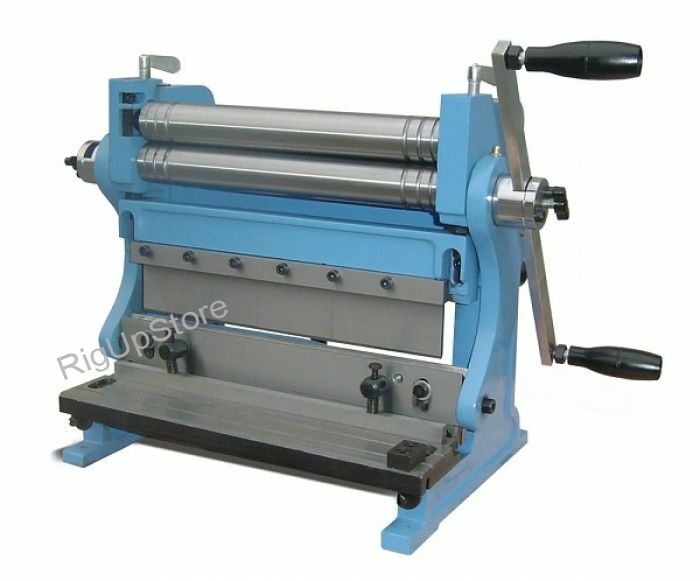 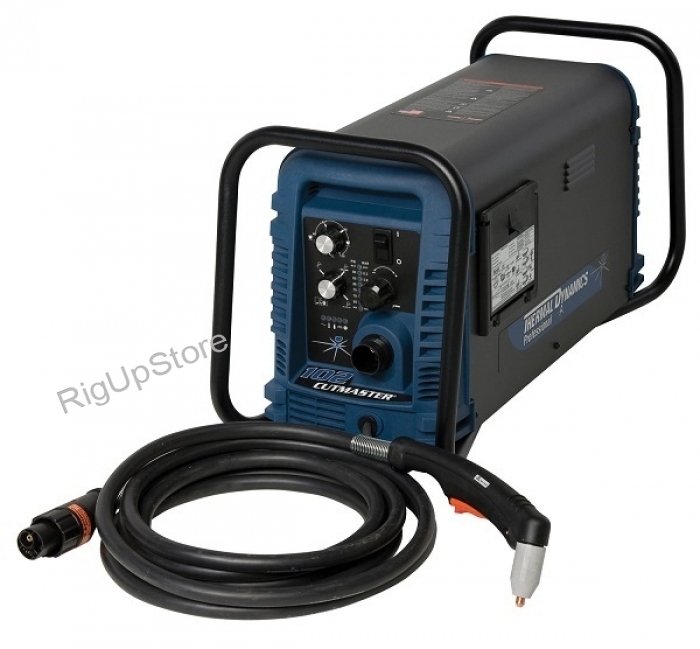 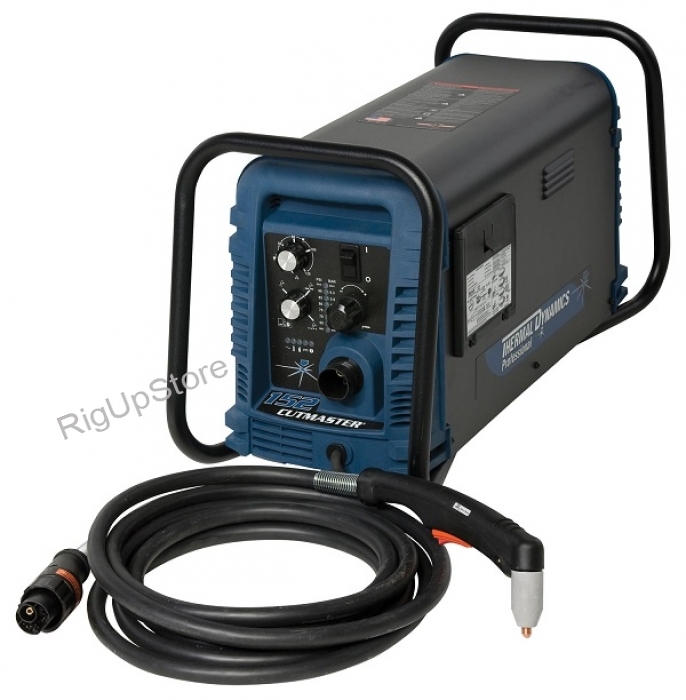 Many of those features that other companies consider `extras` are automatically part of the package when you buy a machine from us. 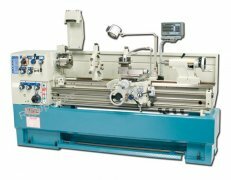 For example, our saws, drills, and lathes often include powerful coolant systems to extend tooling longevity. 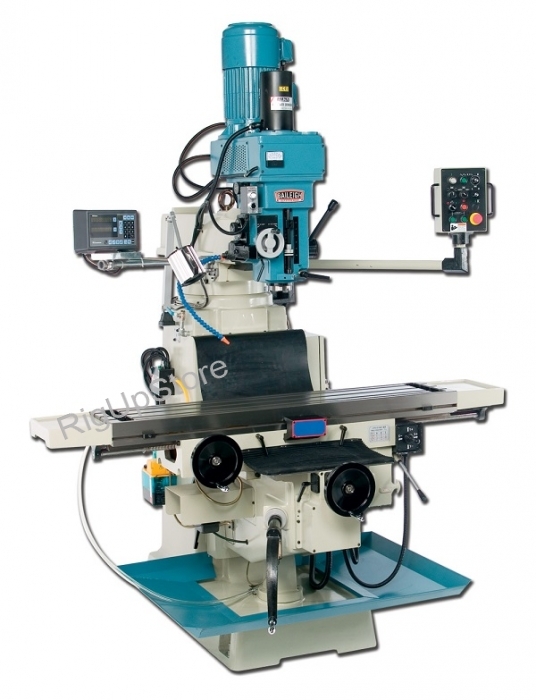 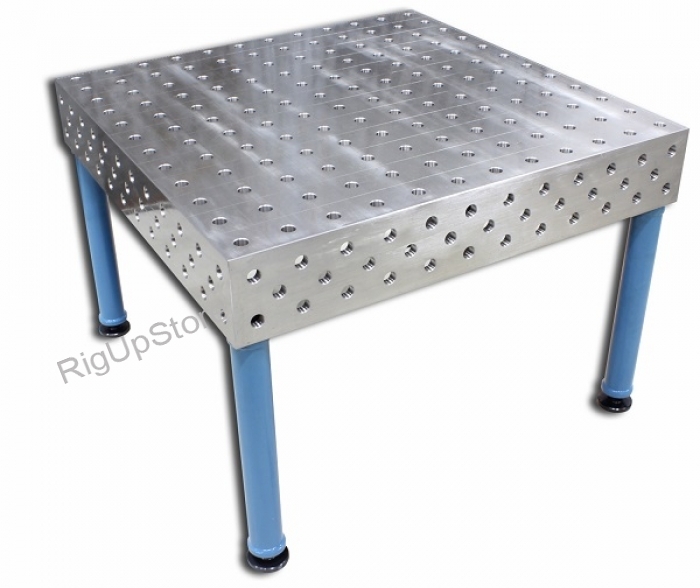 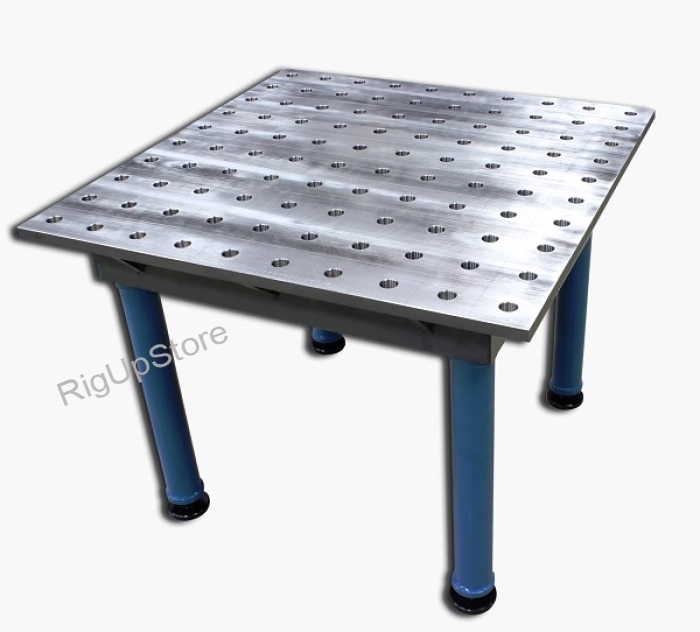 We also equip many products with die sets to accommodate a wide range of projects. 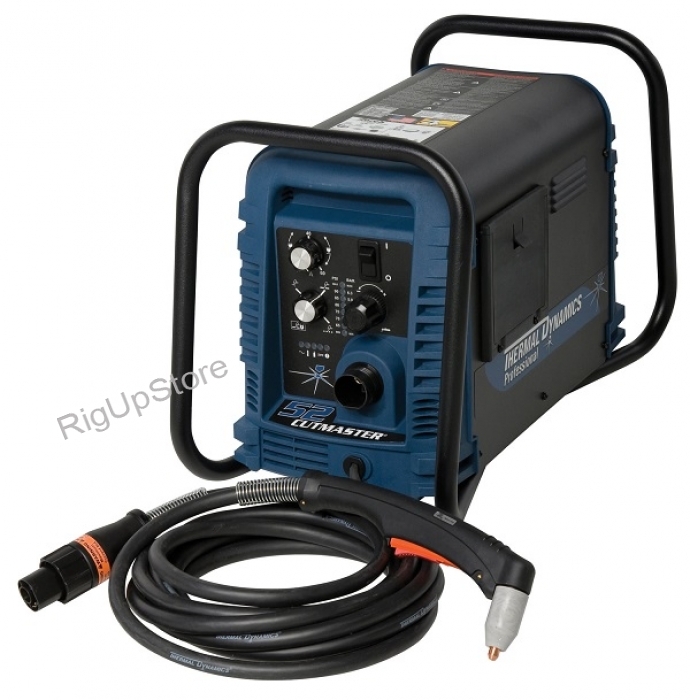 We use only the best component parts, like Siemensreg; controls and Deltareg; inverters, to build equipment that you can depend on. 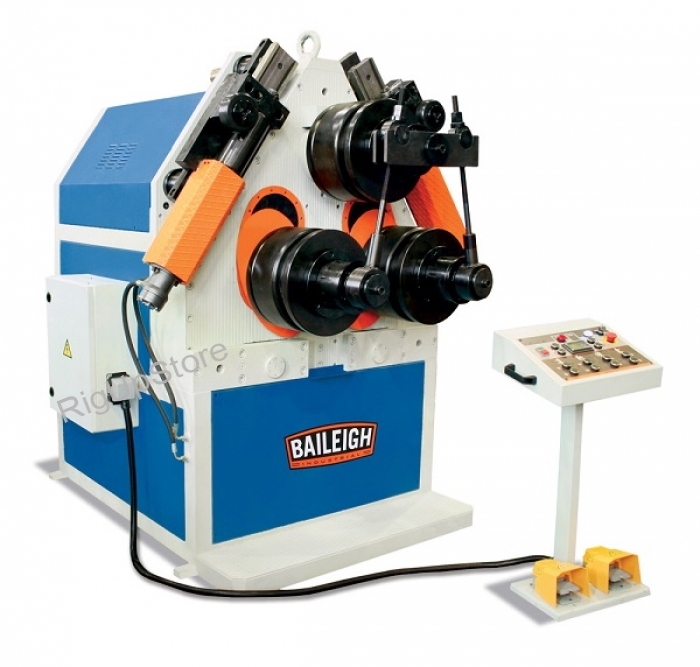 On a structural level, our heavy-duty machines draw strength and stamina from frameworks made of solid steel castings. 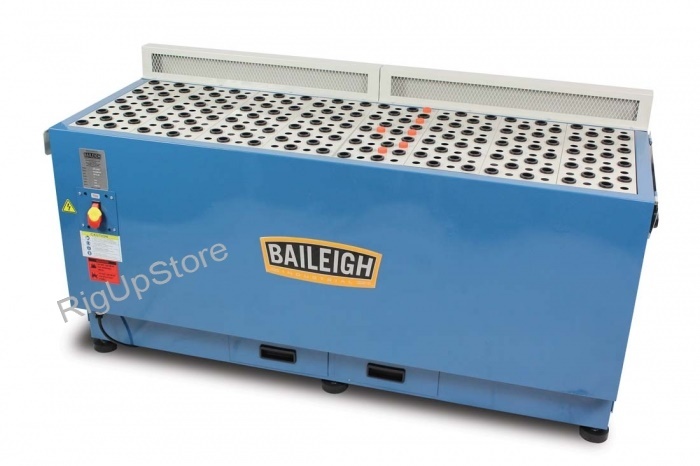 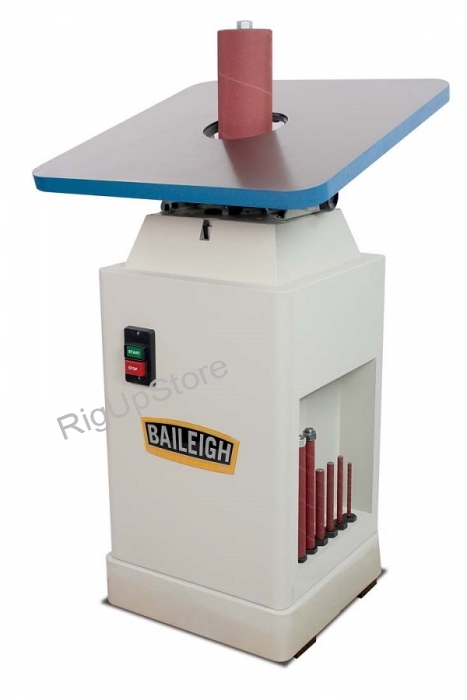 Baileigh support representatives all have years of hands-on experience working with our productsâeuro;”figuring out solutions for applications like yours. 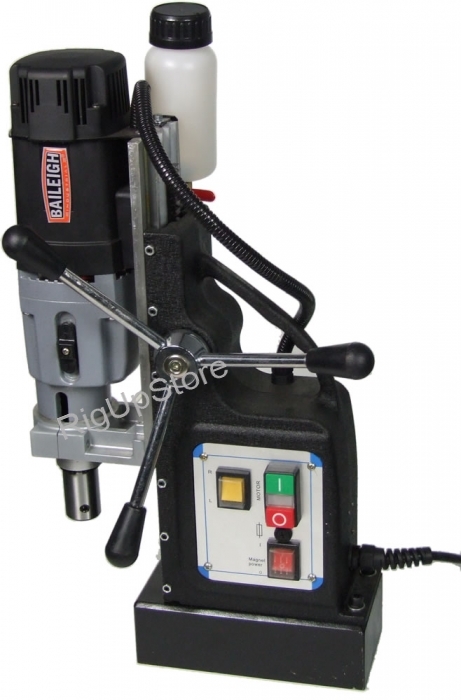 When you call us, youâeuro;™ll talk to real technical specialists, not sales reps reading answers from a script! 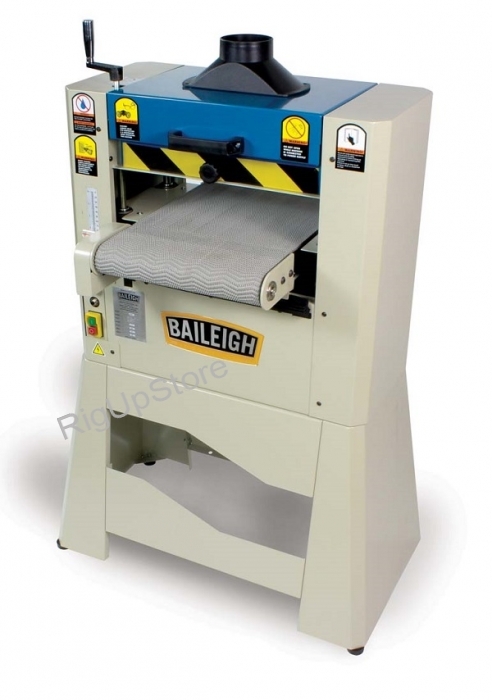 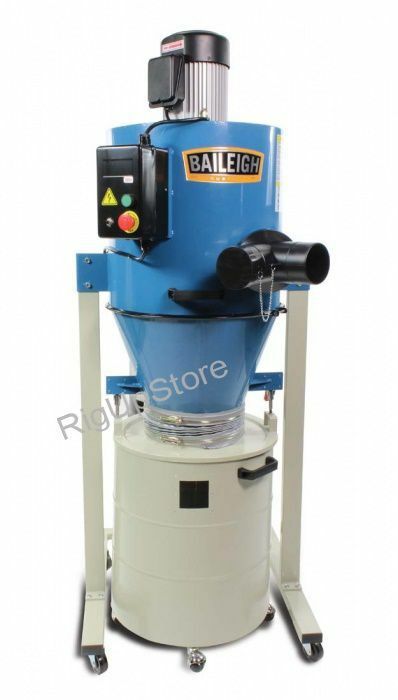 Whether youâeuro;™d like advice on a project 10 days or 10 years after you buy a Baileigh machine, weâeuro;™re happy to help. 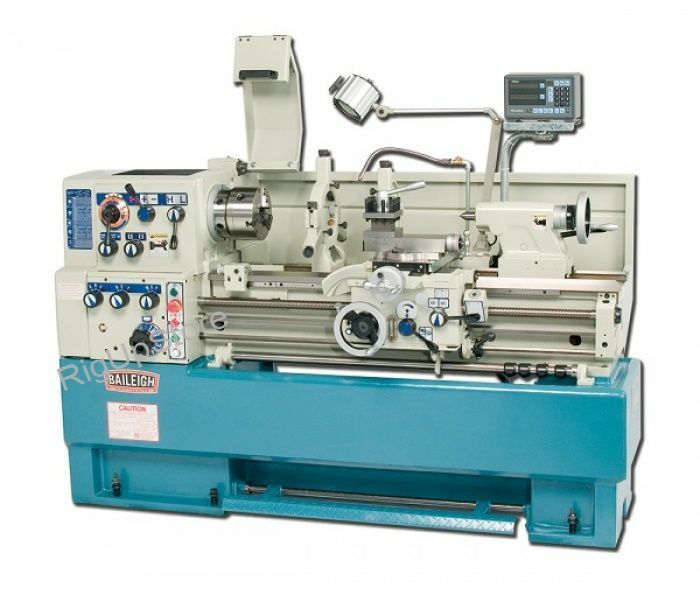 Thereâeuro;™s no limit on our commitment to after-sale service. 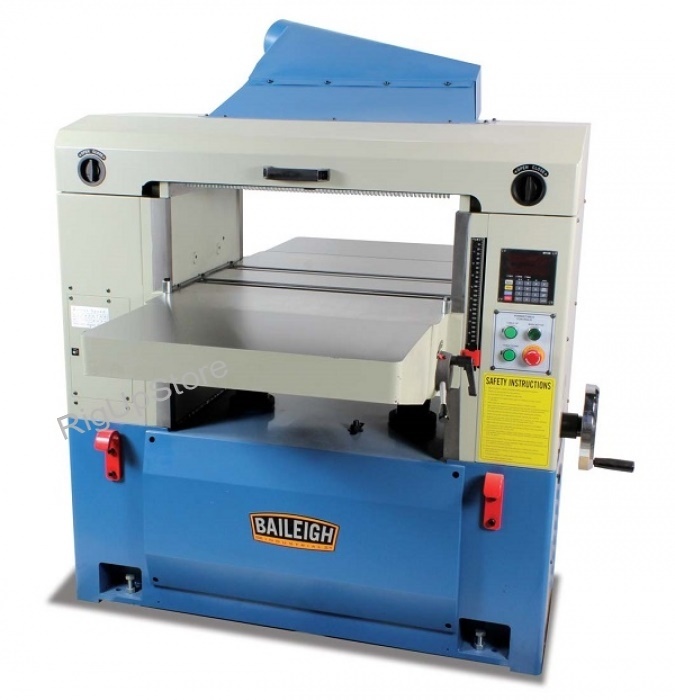 Our machines last a long time and we want you to get the most out of them. 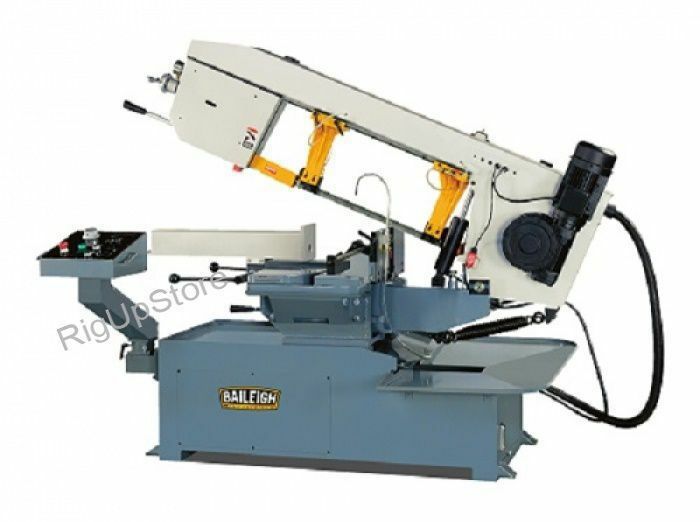 Drop in and see us!In addition to our headquarters in Manitowoc, Wisconsin, we have many showroom locations around the world. 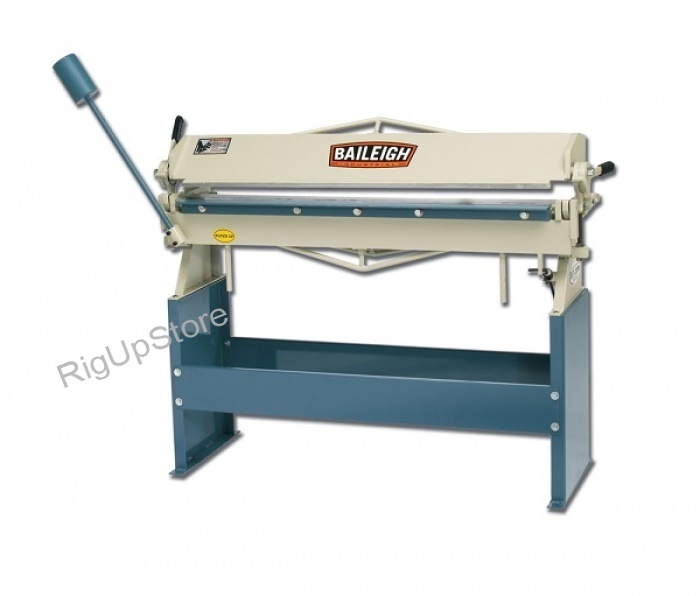 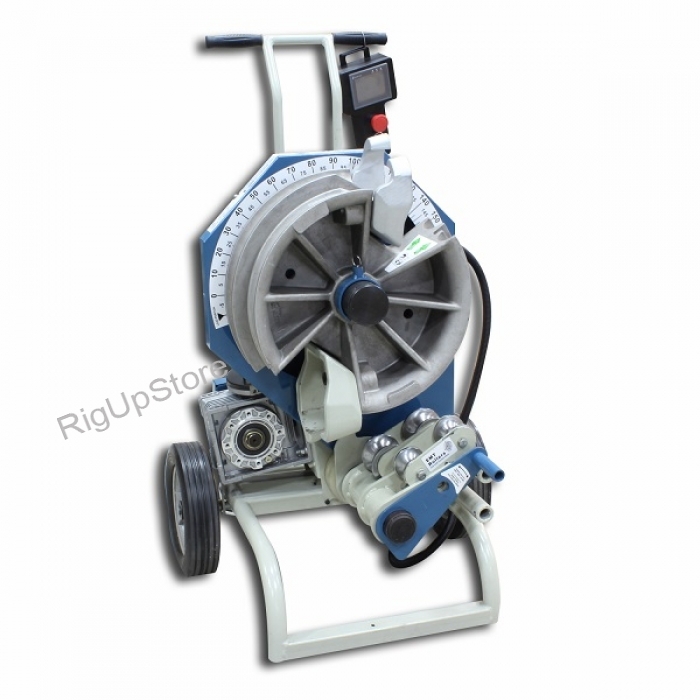 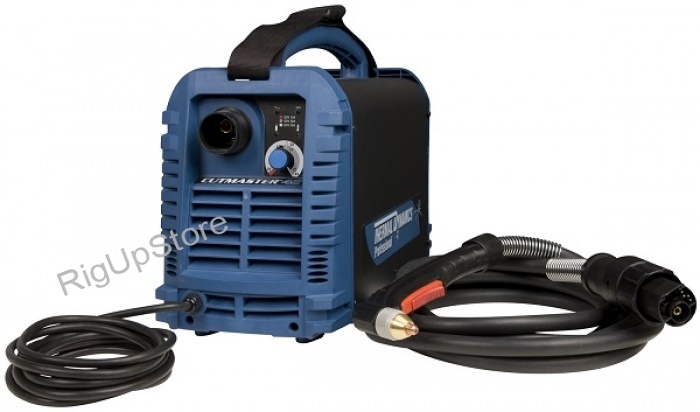 A large international dealer network provides local sources for Baileigh Industrial equipment, as well. 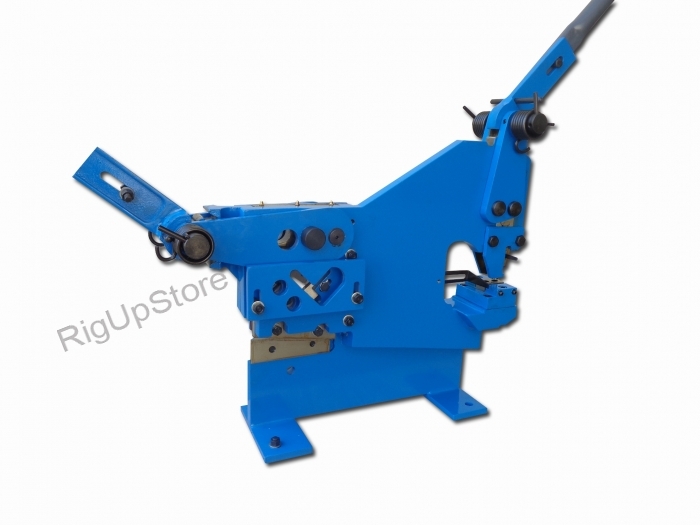 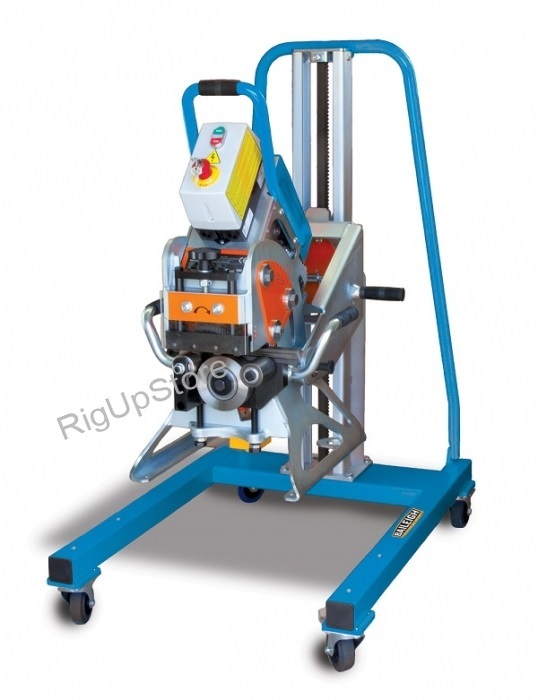 For further information about our machines or our company, please Contact us.. Our team look forward to talking to you. 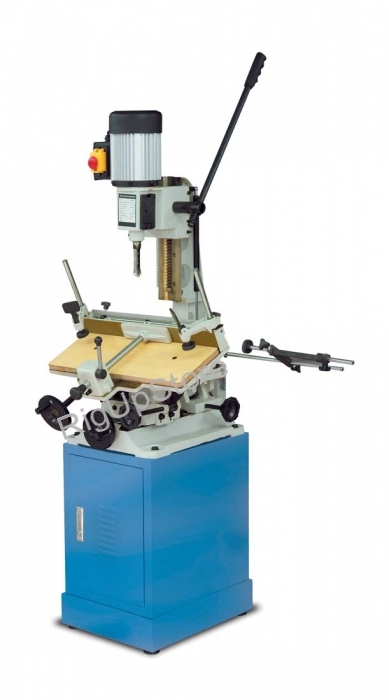 Testimony: We needed a sturdy band saw with a gear-driven head. 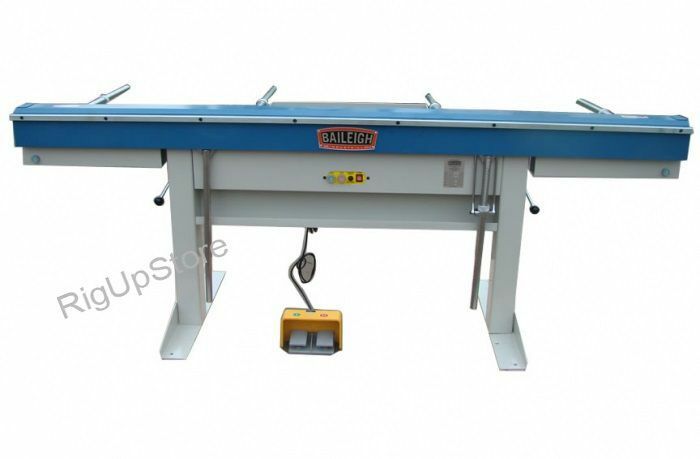 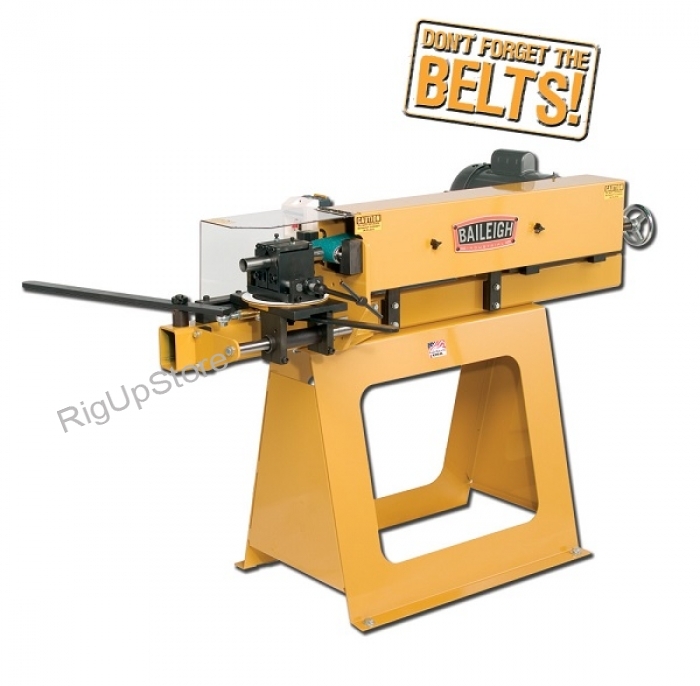 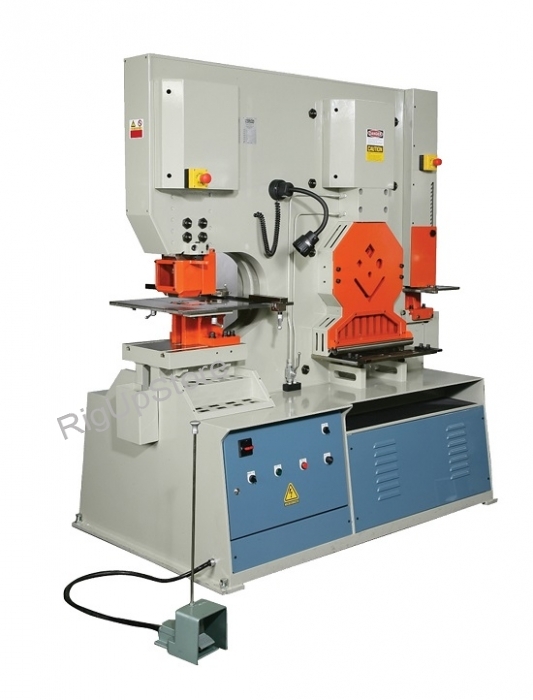 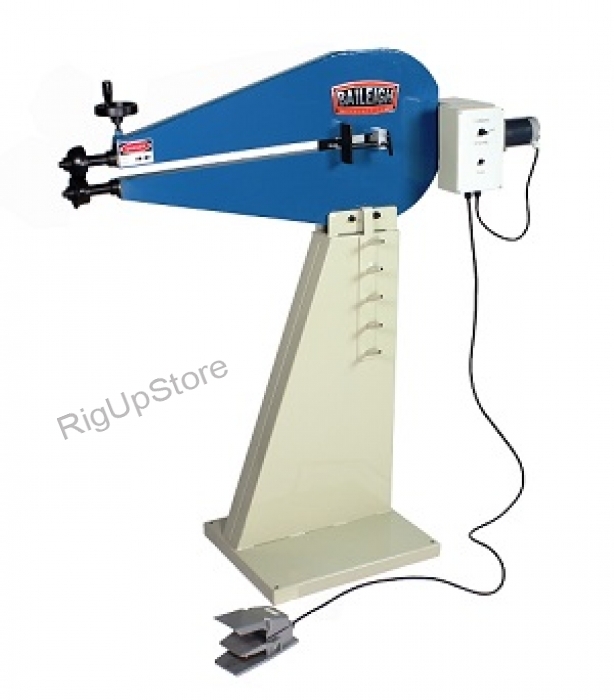 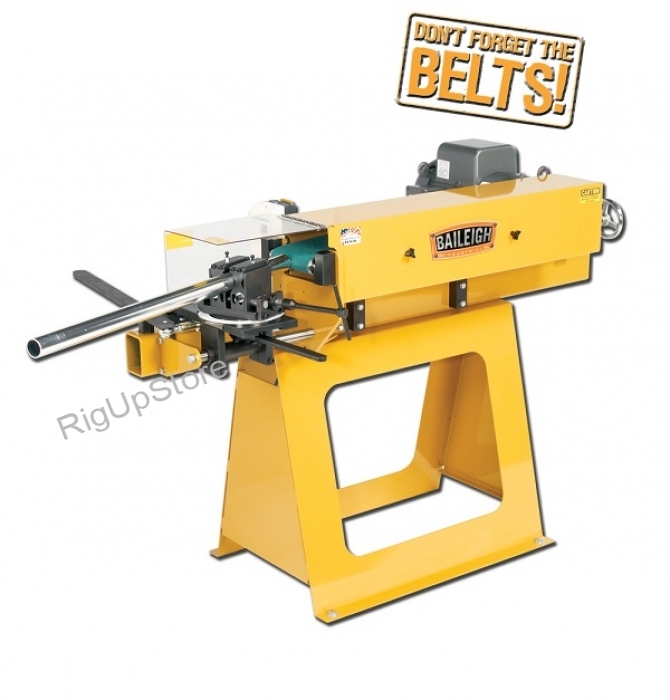 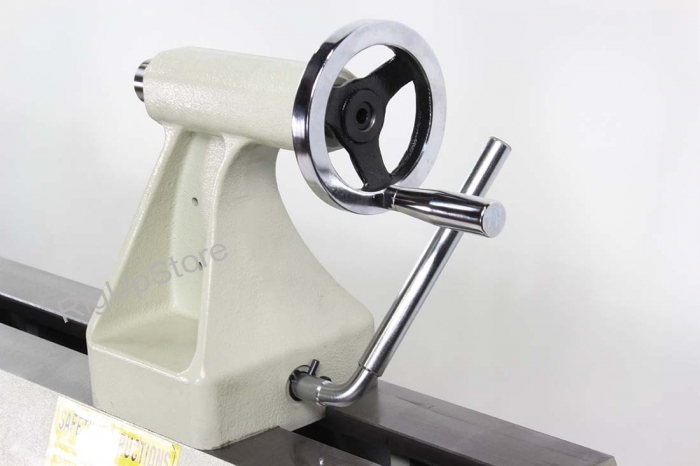 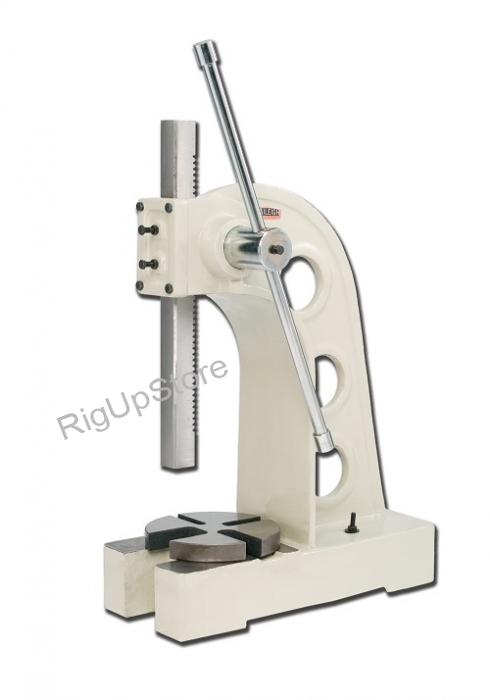 However, most saws in our range were belt-driven, and I’ve personally had bad experiences with those. 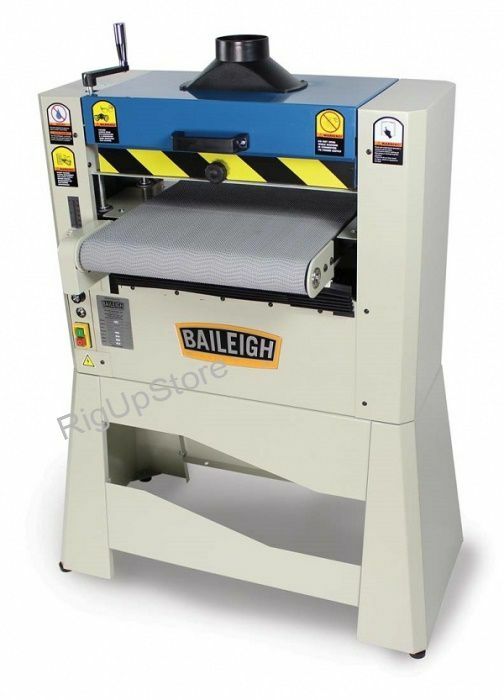 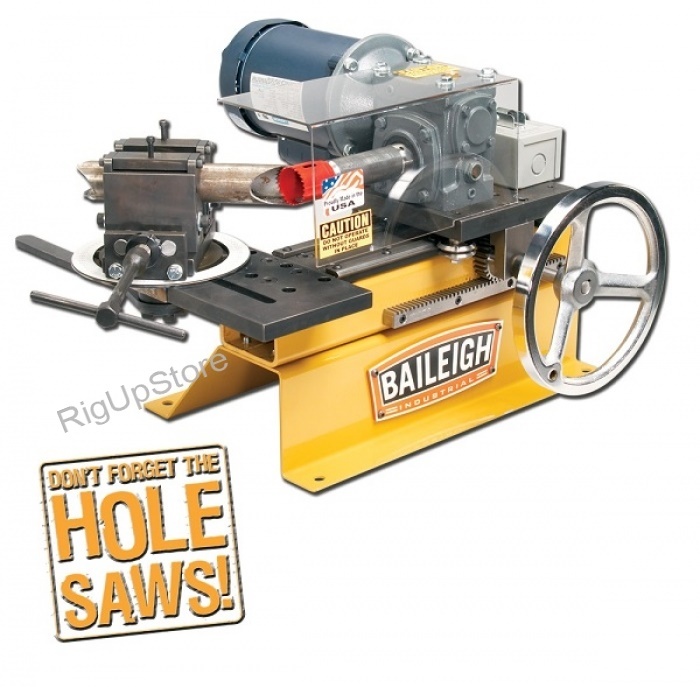 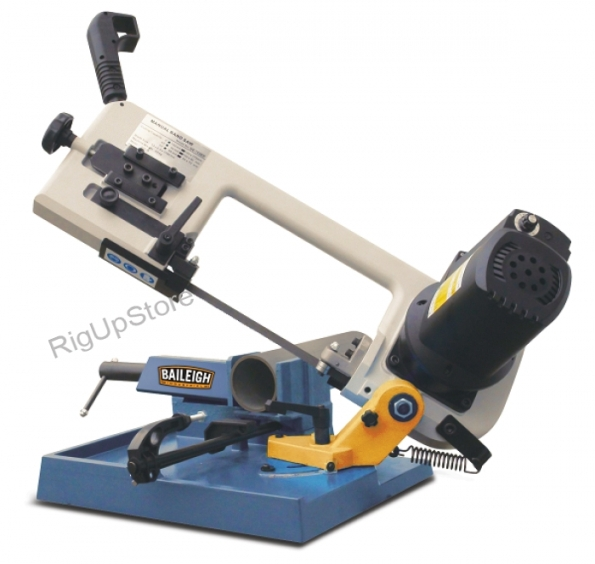 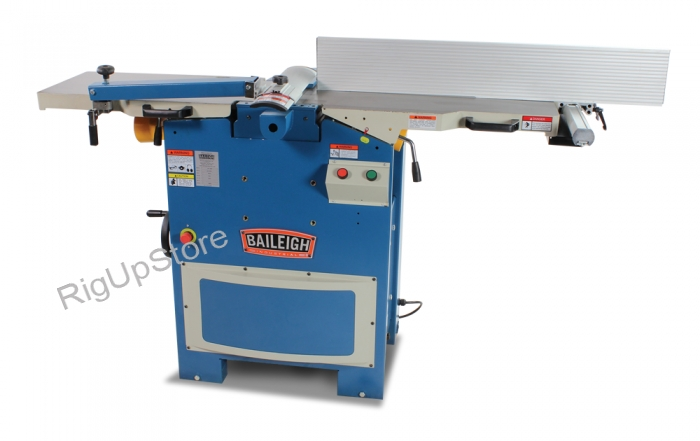 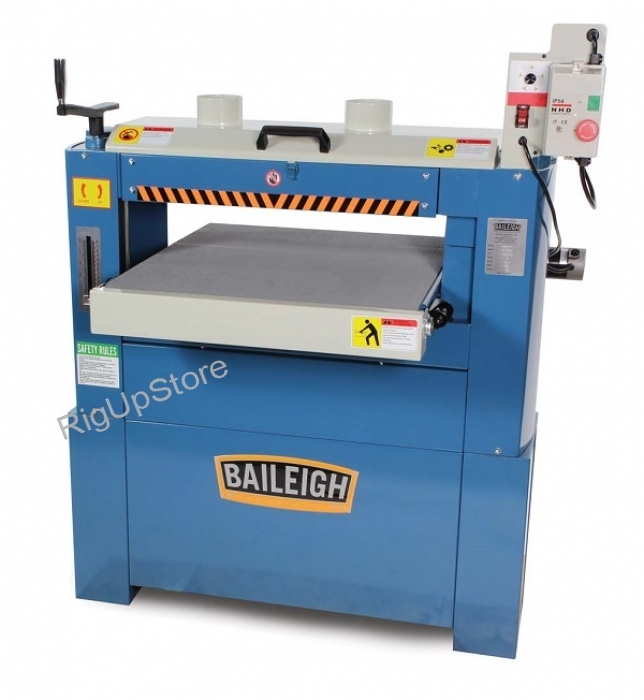 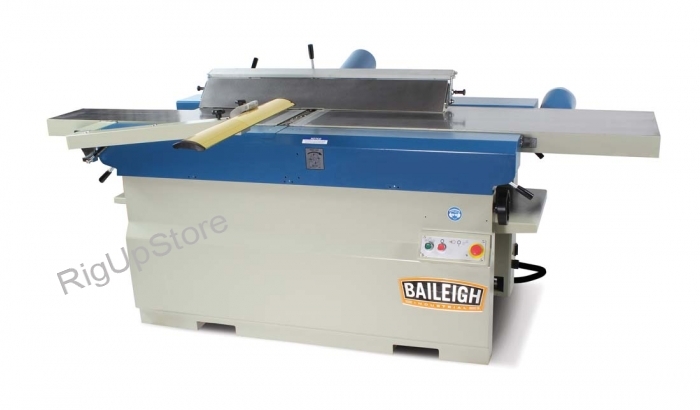 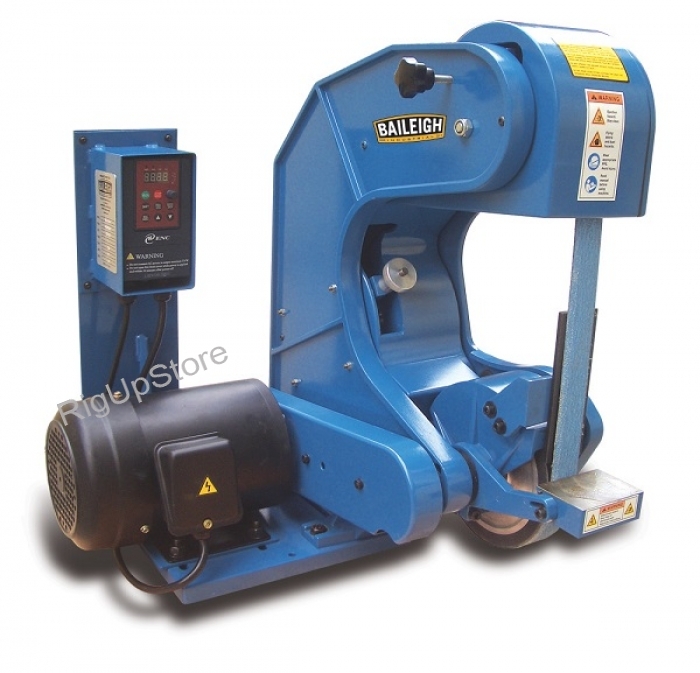 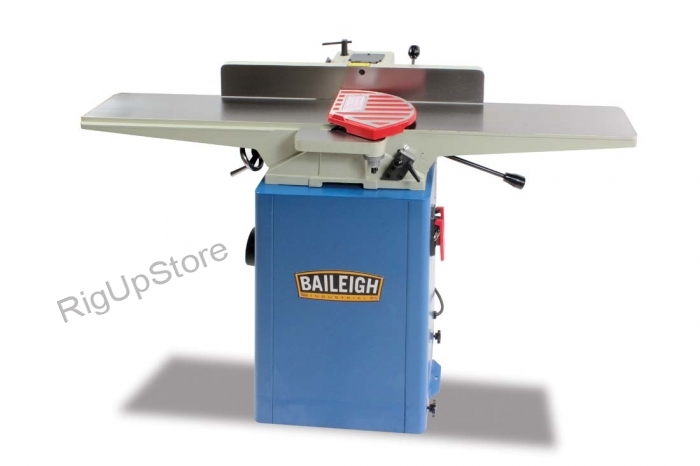 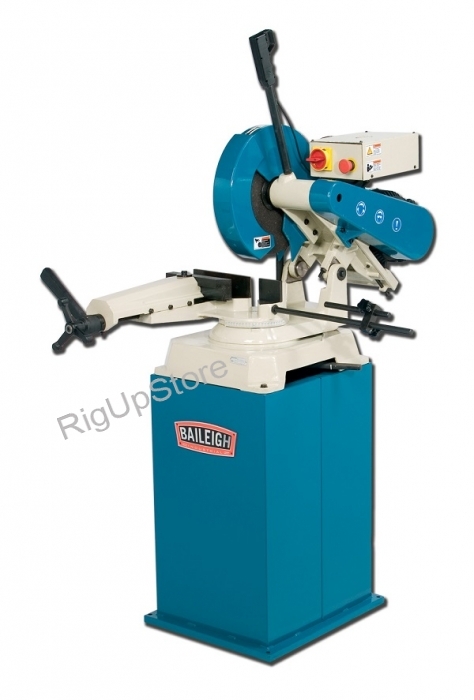 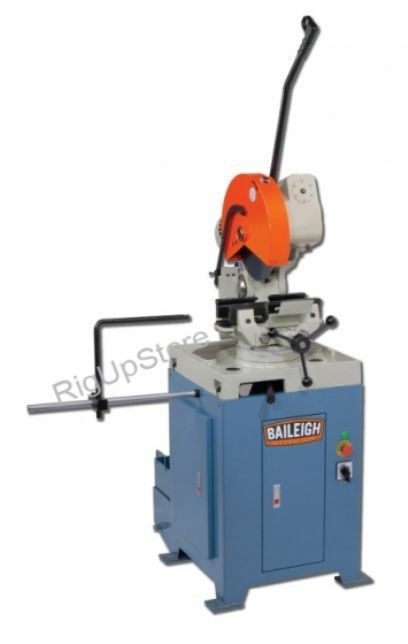 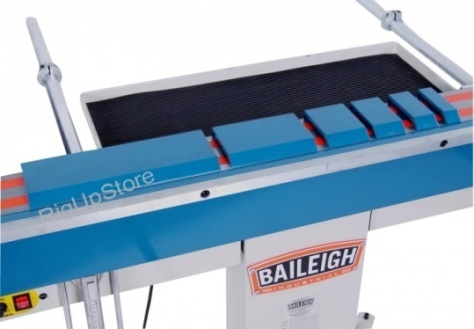 Then we found Baileigh Industrial, and the BS-250M bandsaw really has it all, plus some other features you won`t find on other models. 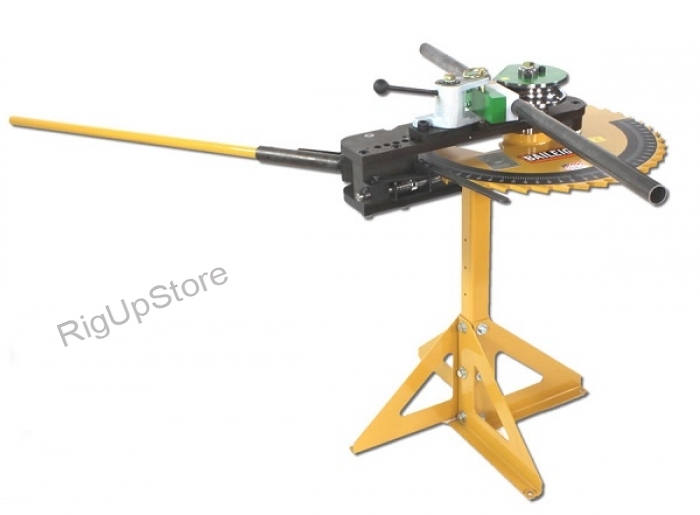 Testimony: I recently decided to start my own business in the off-road community. 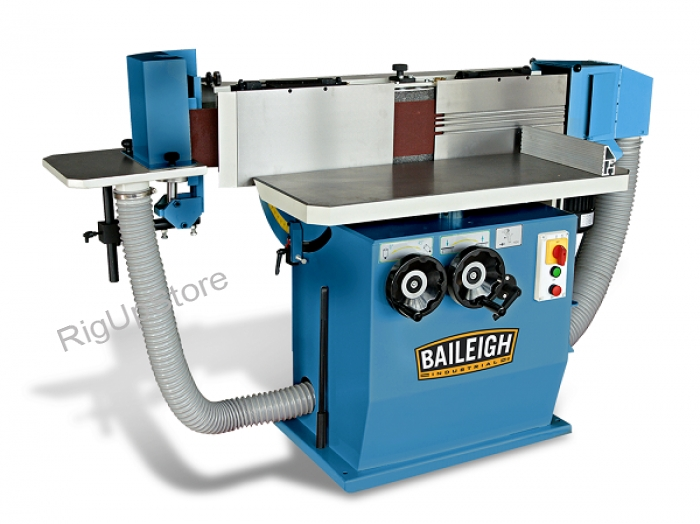 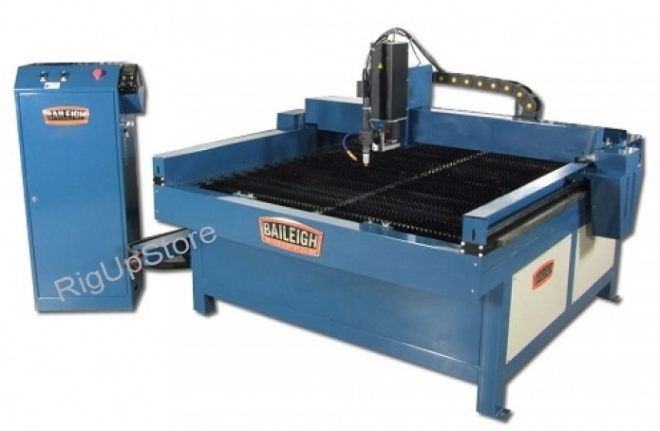 After doing a ton of research I decided Baileigh Industrial was the way to go for my machines. 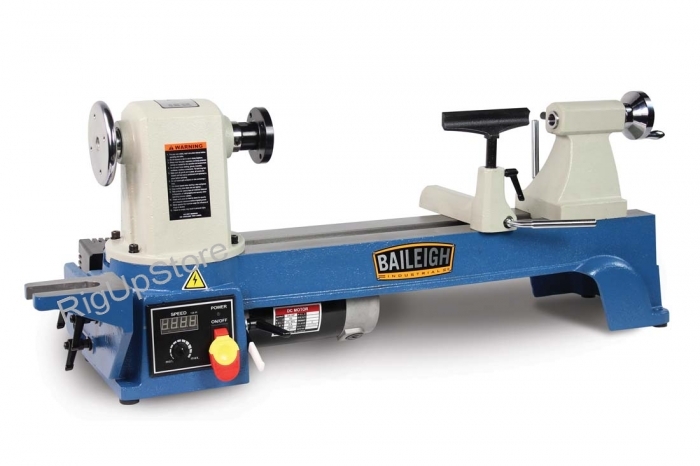 I haven’t been disappointed on any level! 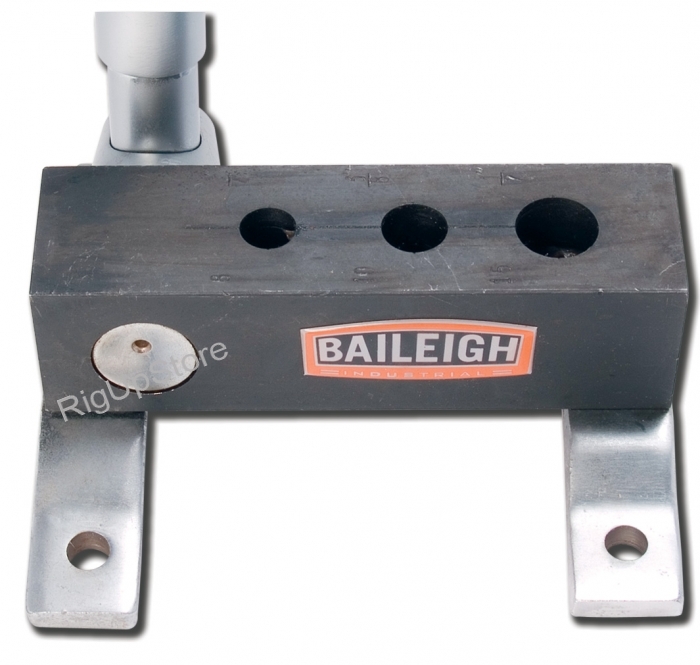 The customer service is excellent, and my order arrived a few days after placing it. 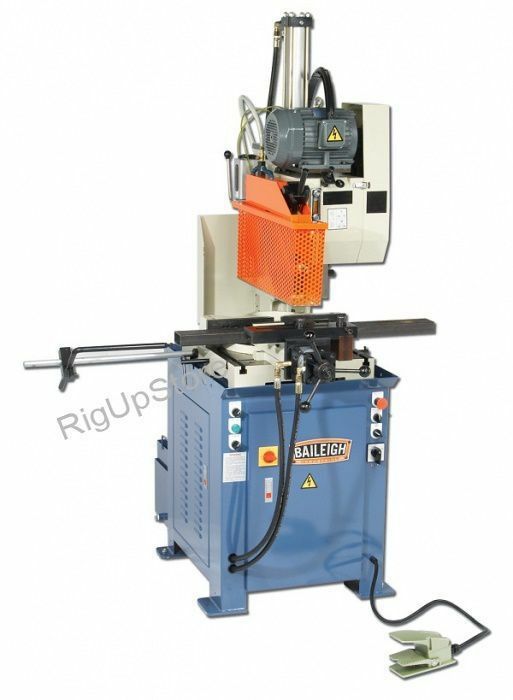 The equipment has blown me away. 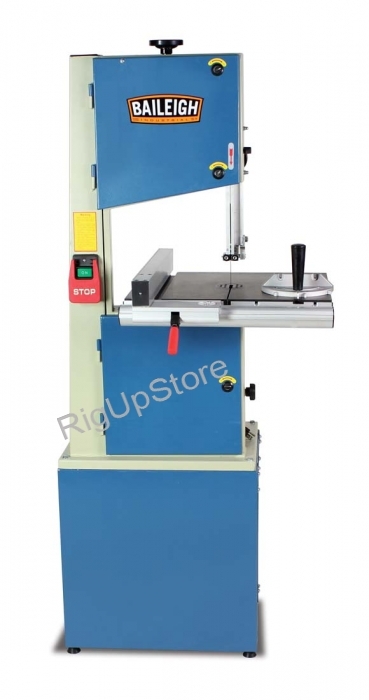 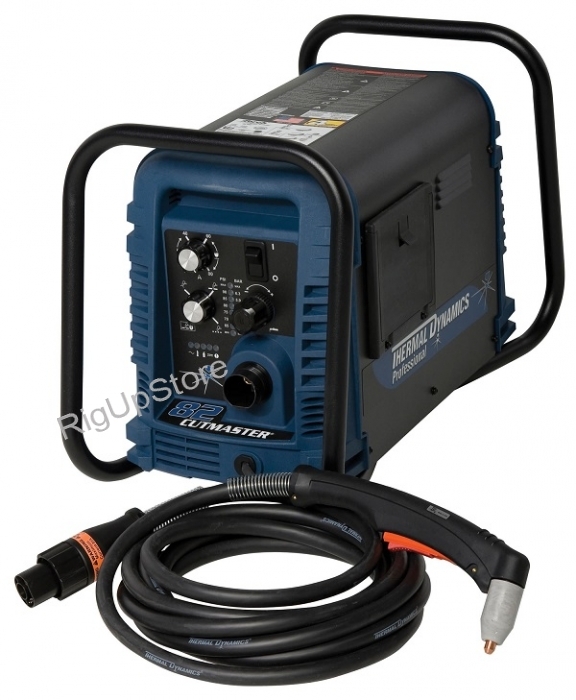 The cold saw, programmable rotary draw bender, and TN-300 tube notcher that I bought are all amazing. 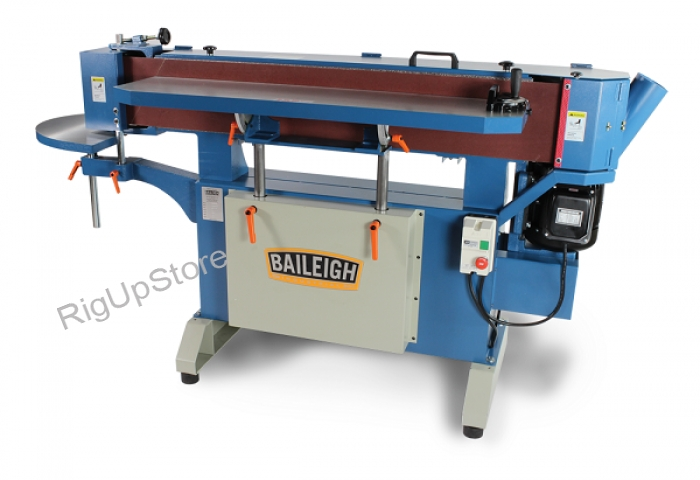 They are well-made, hardworking machines, and I have no doubt I chose the right company to buy from.Thank you, Baileigh Industrial, for helping me get my start-up business going in the right direction.